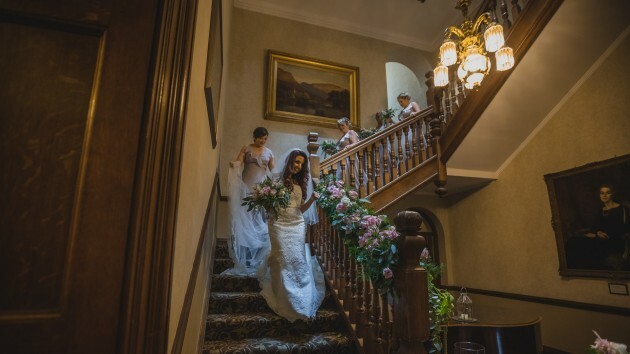 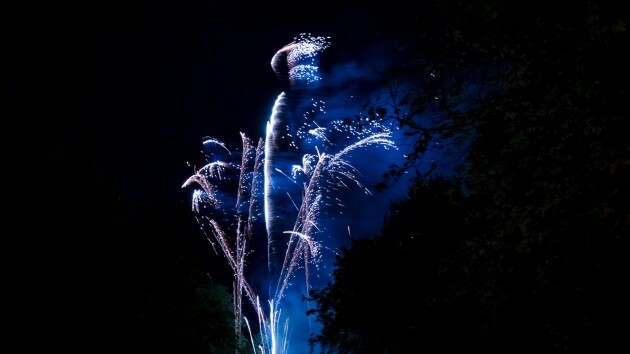 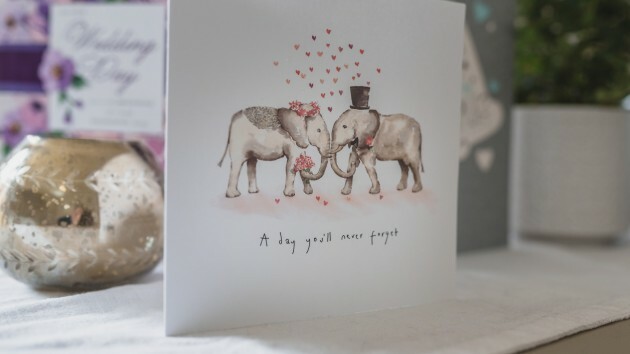 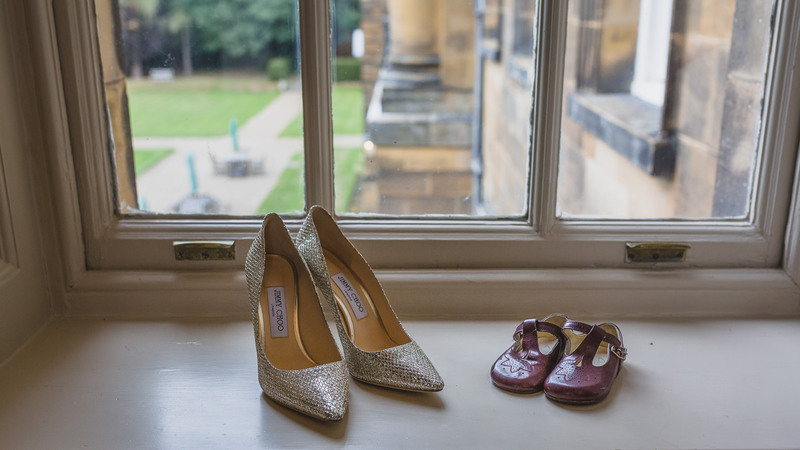 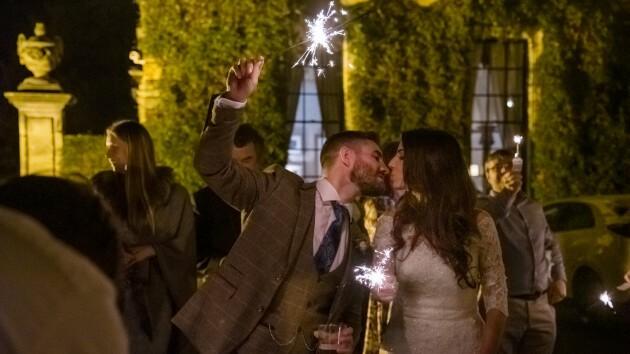 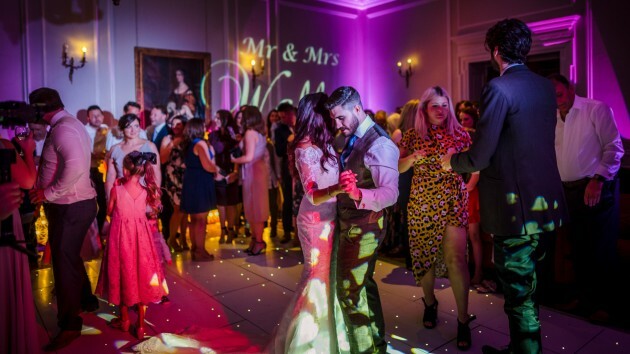 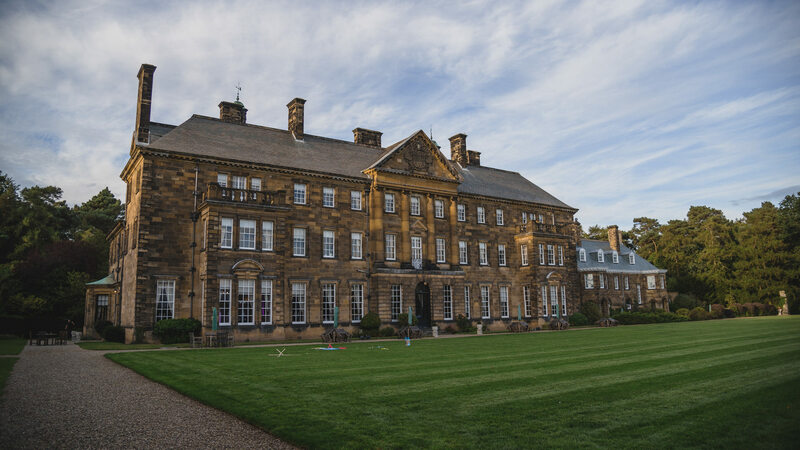 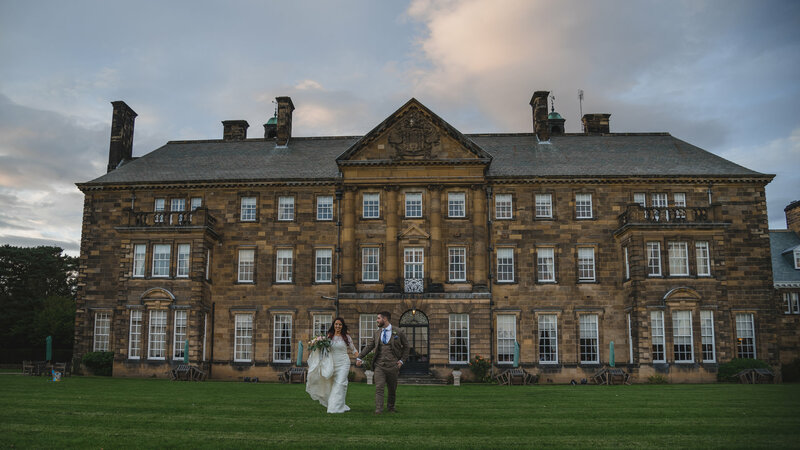 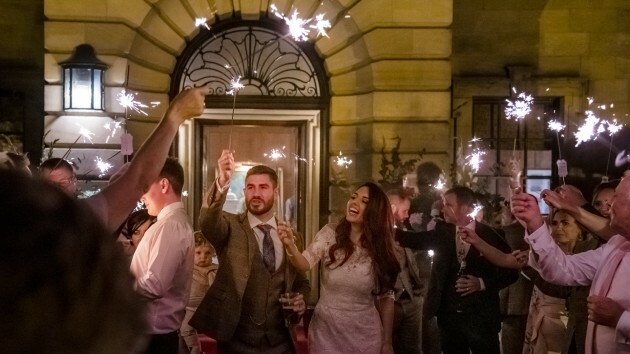 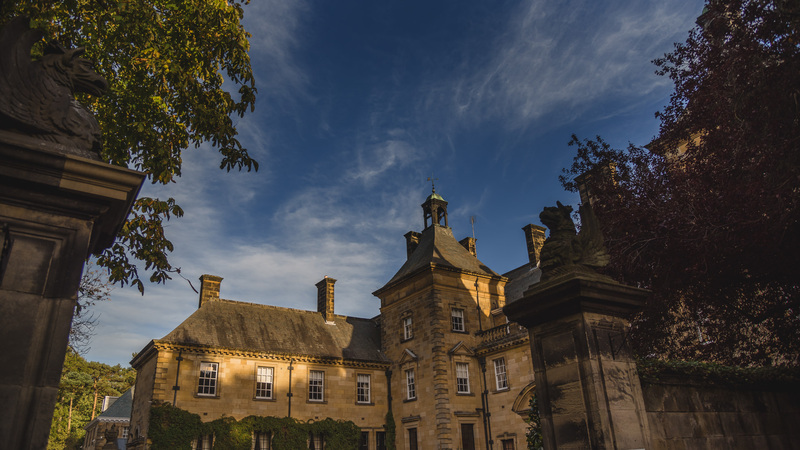 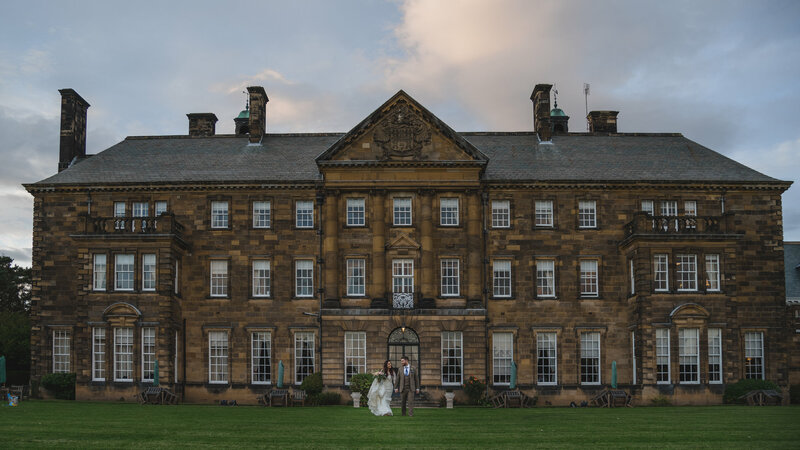 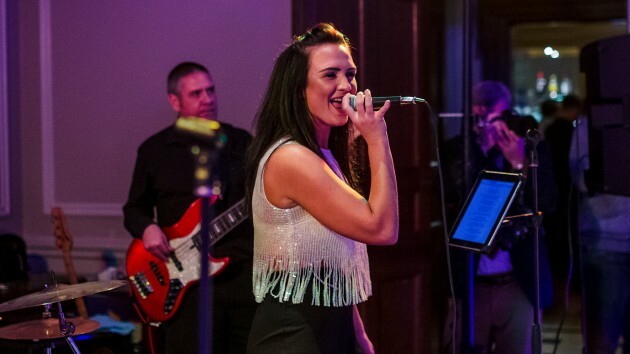 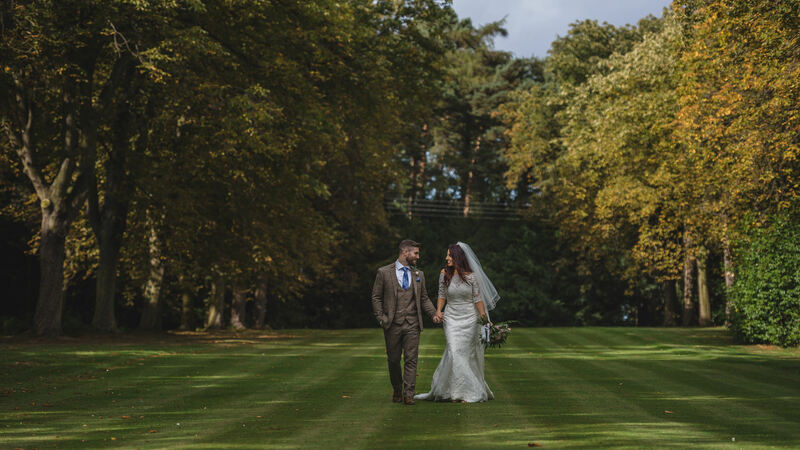 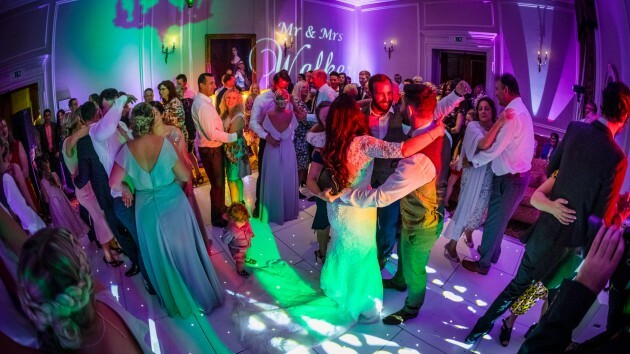 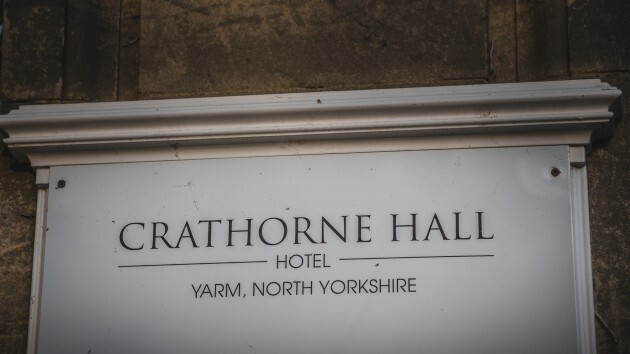 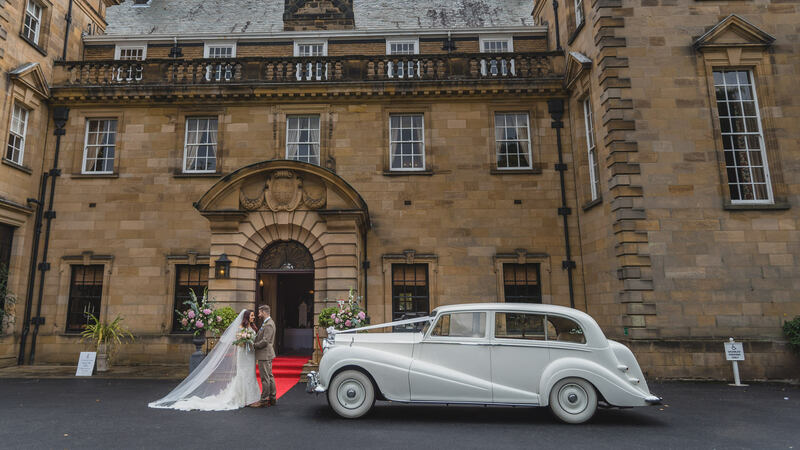 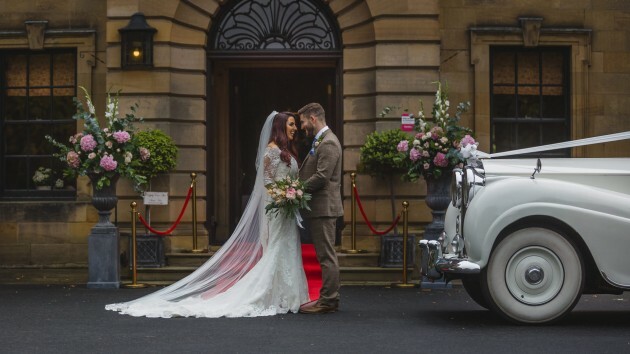 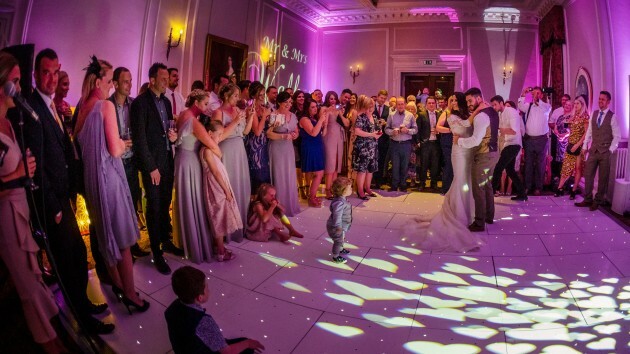 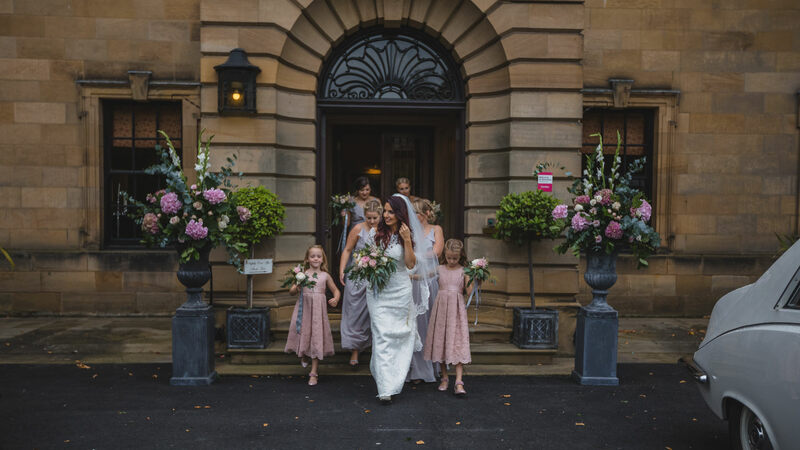 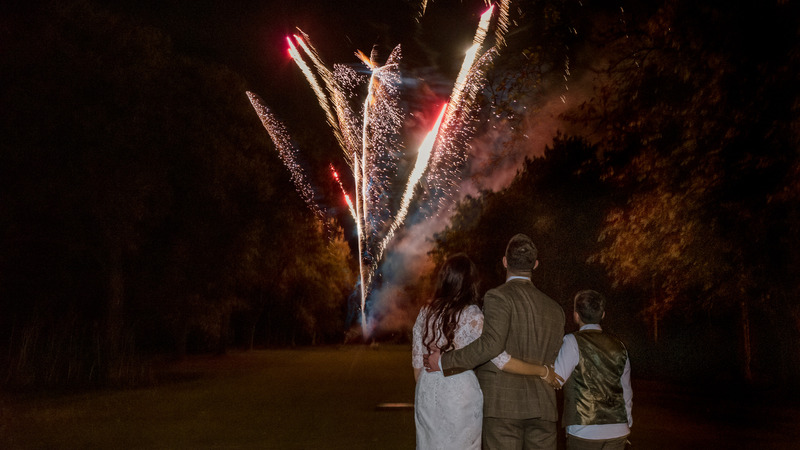 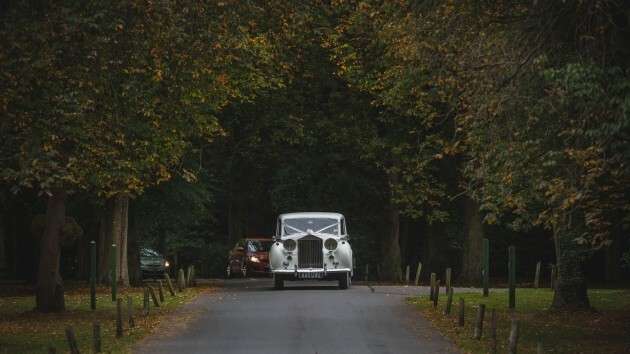 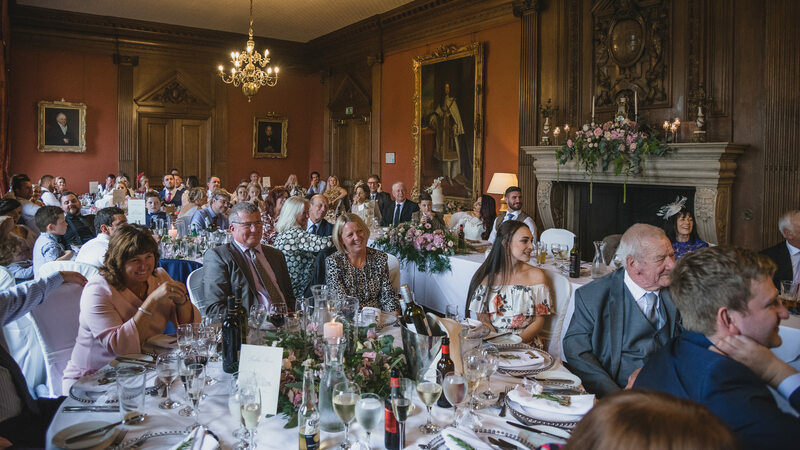 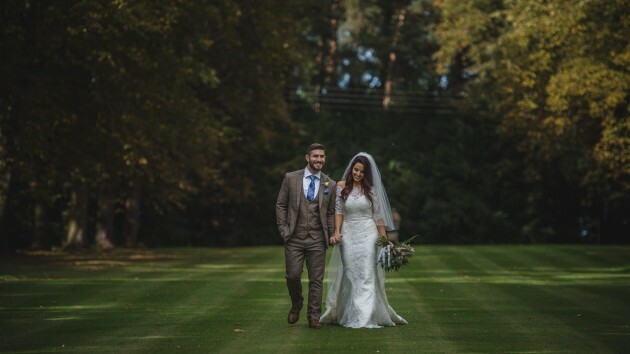 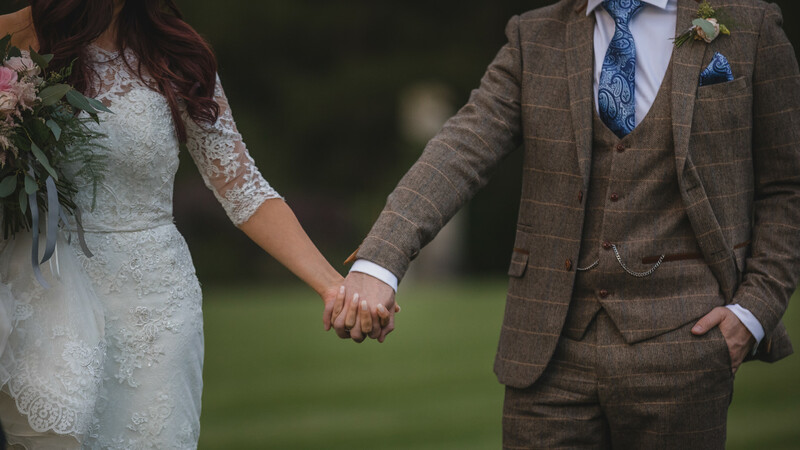 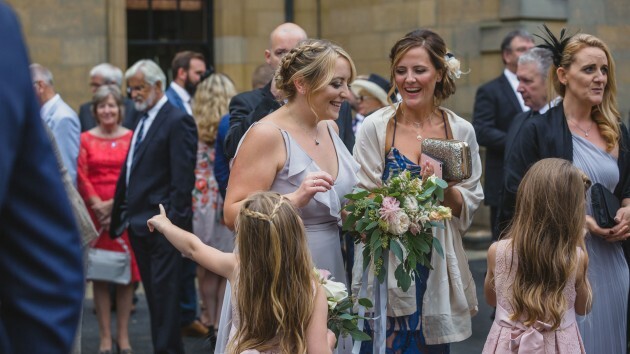 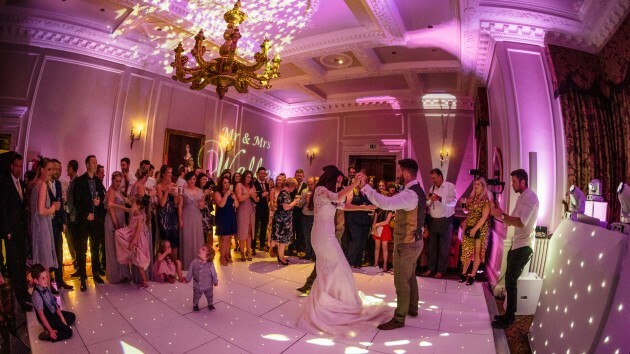 We are so lucky in the North East to have so many stunning wedding venues to choose from. 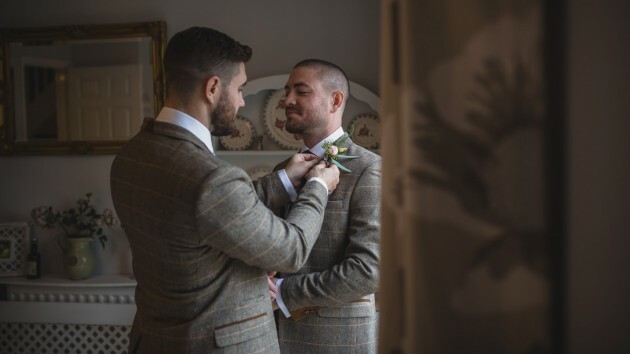 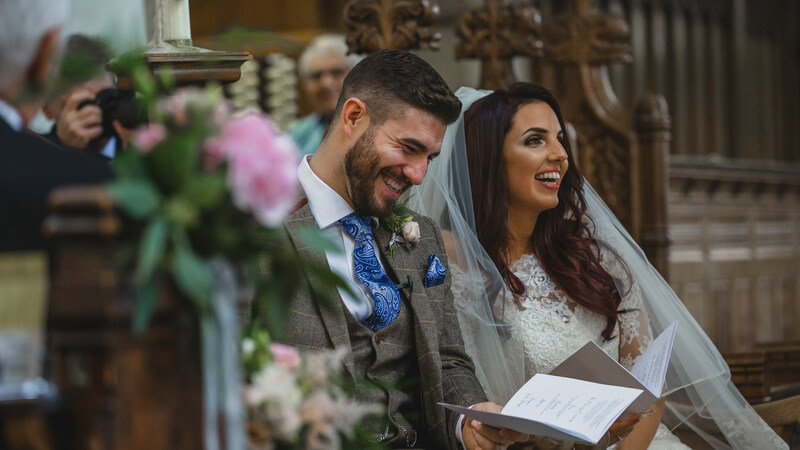 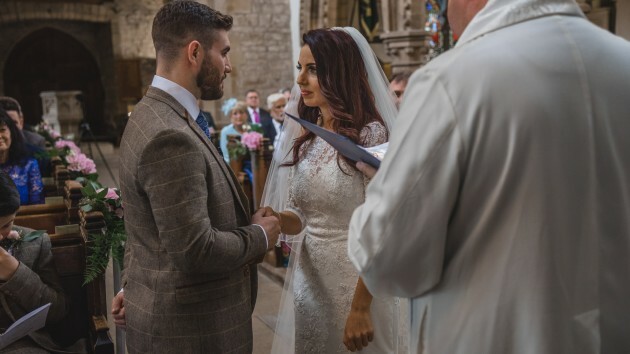 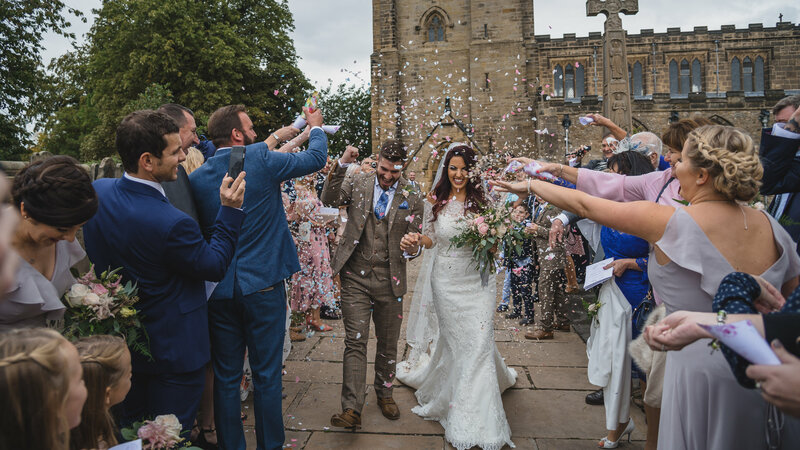 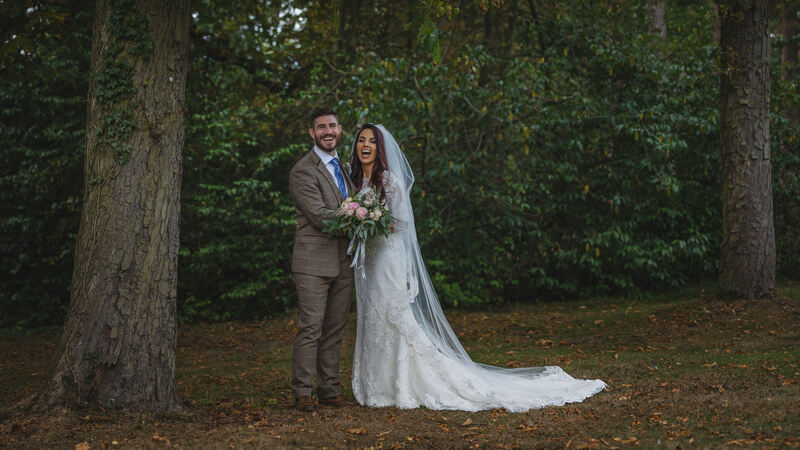 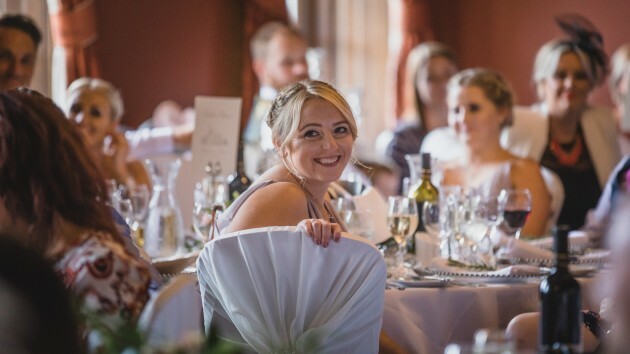 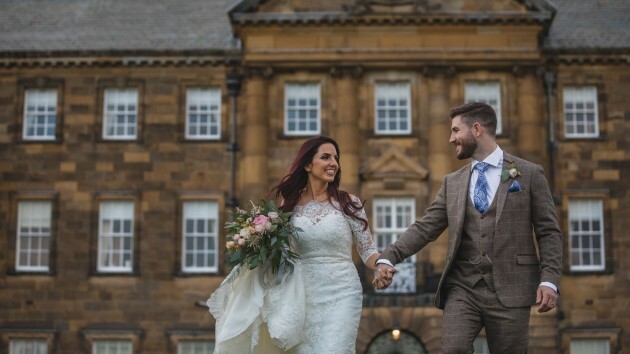 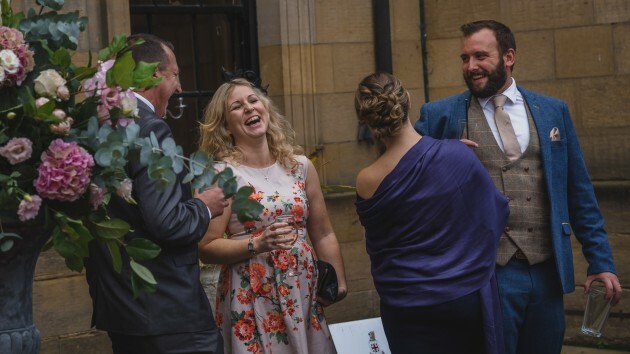 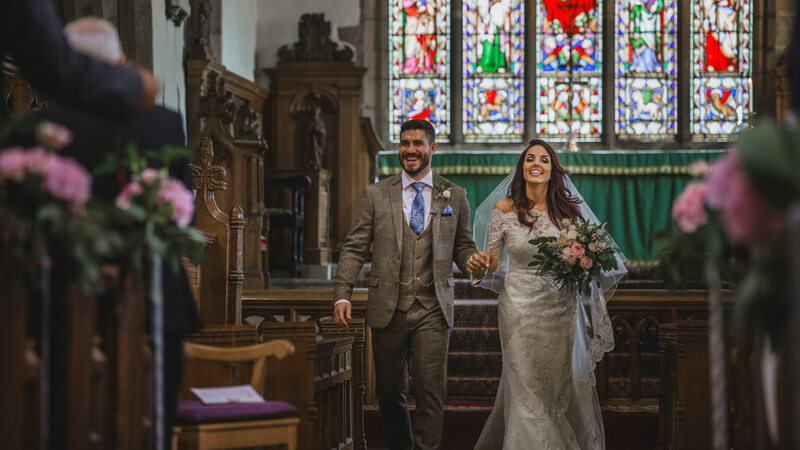 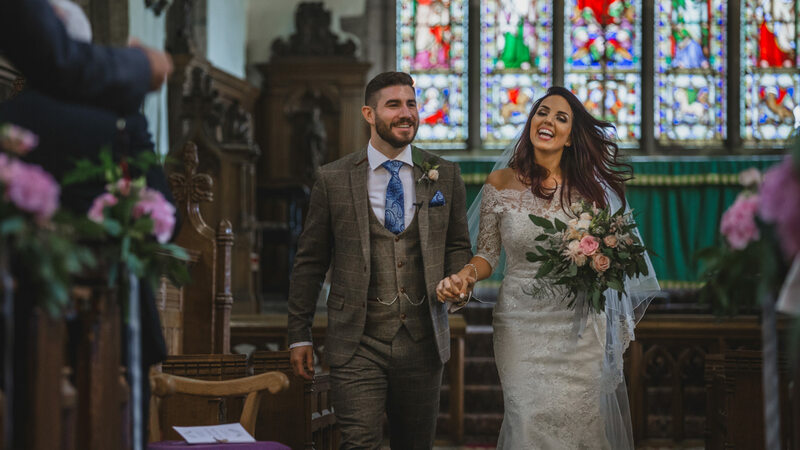 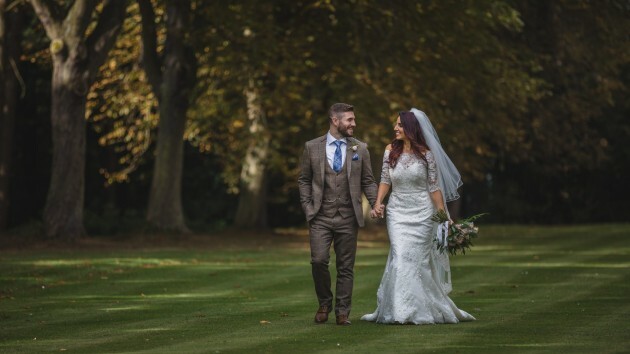 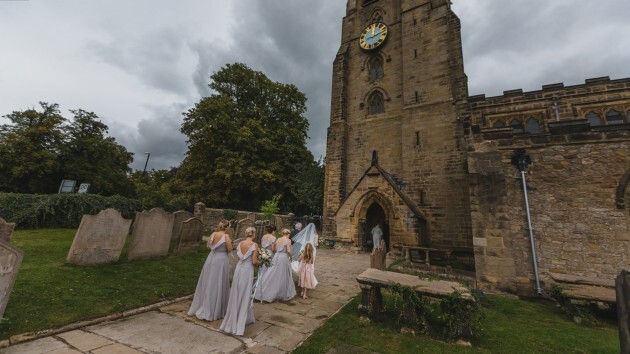 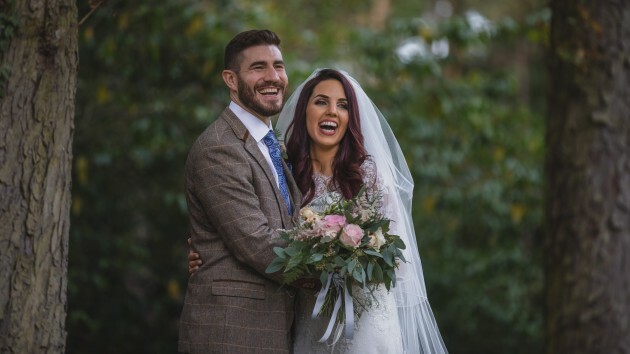 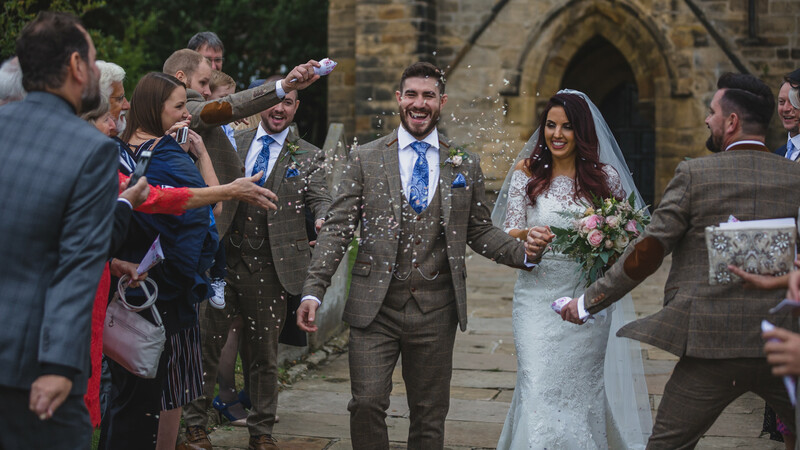 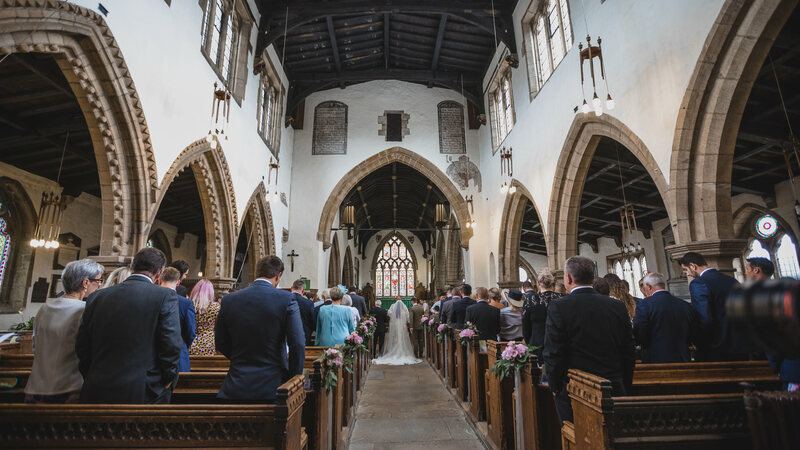 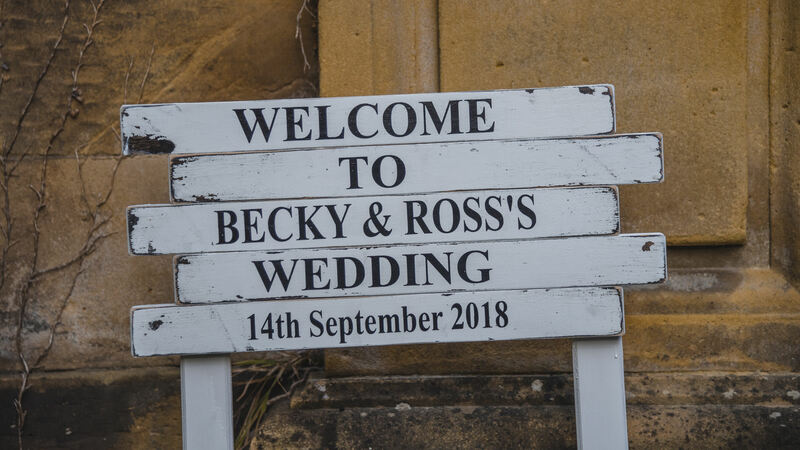 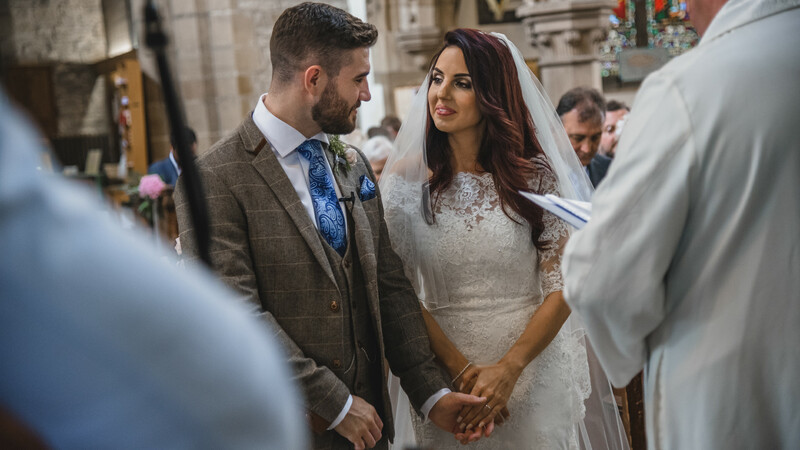 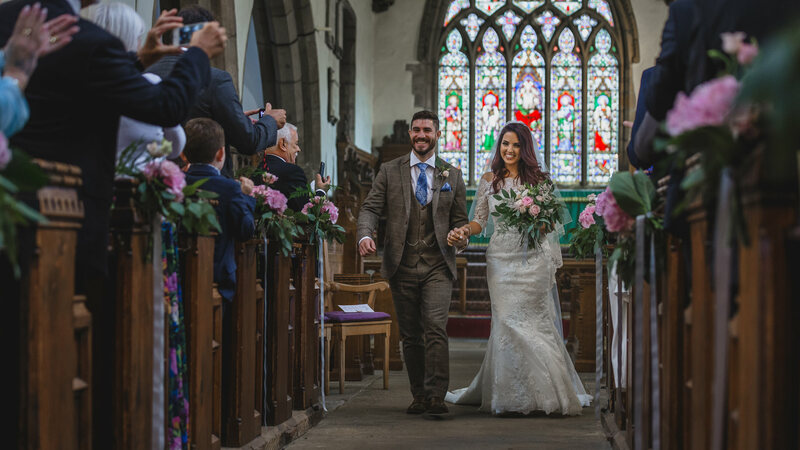 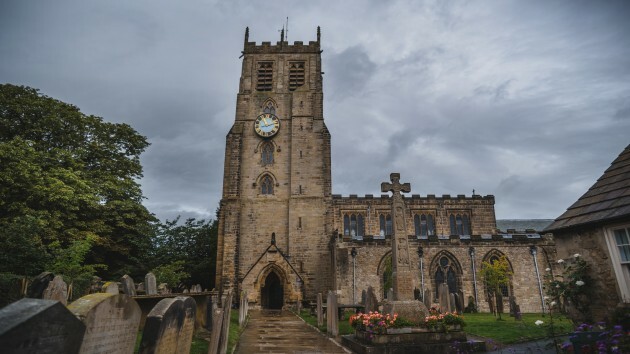 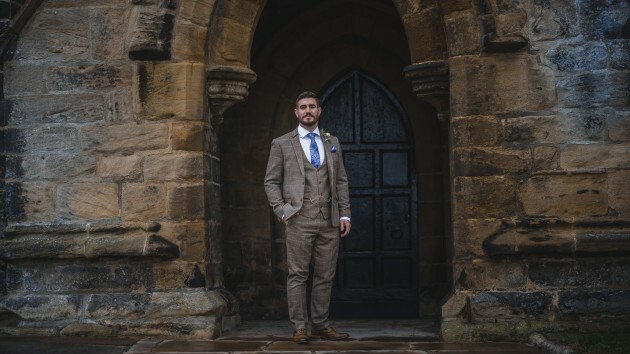 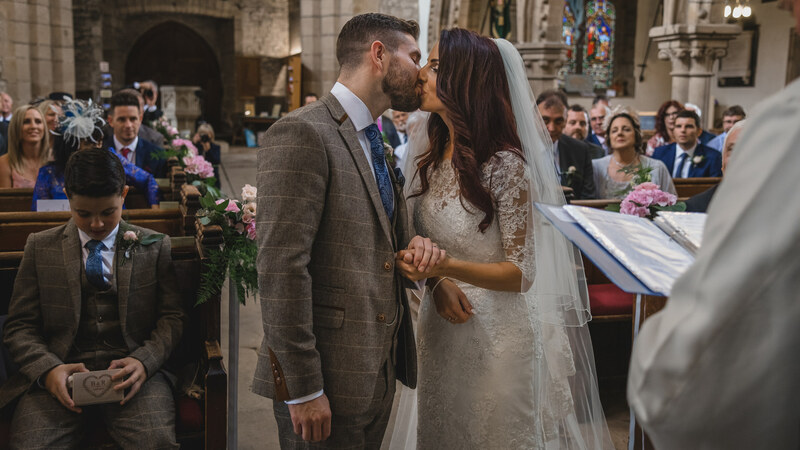 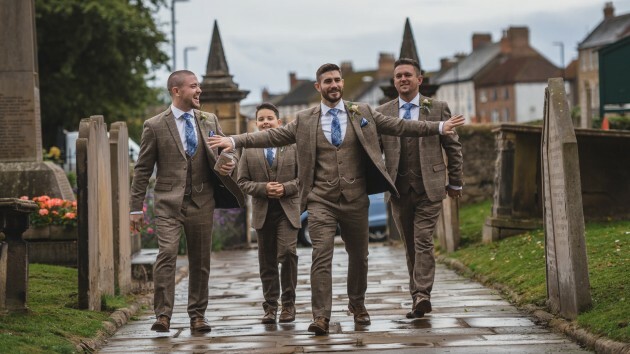 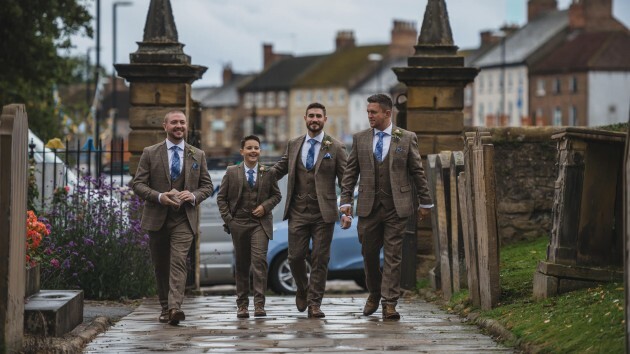 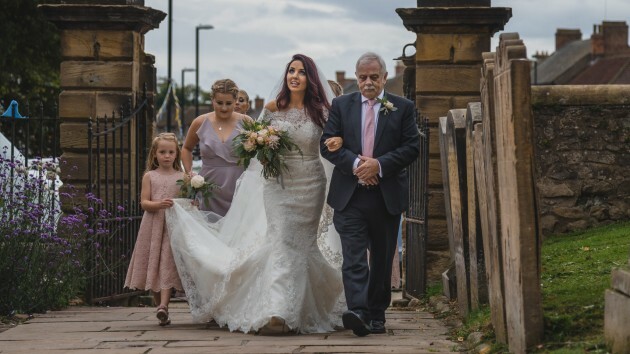 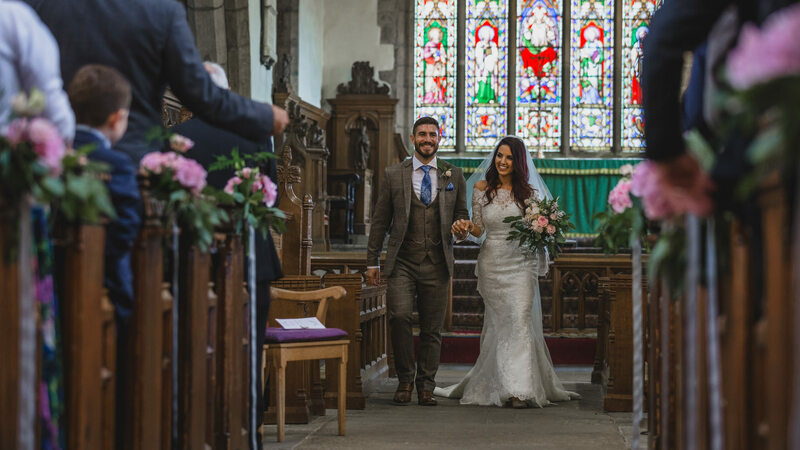 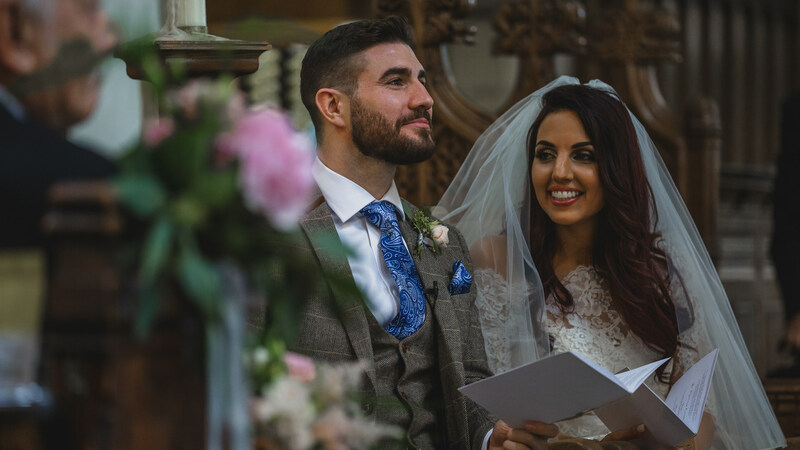 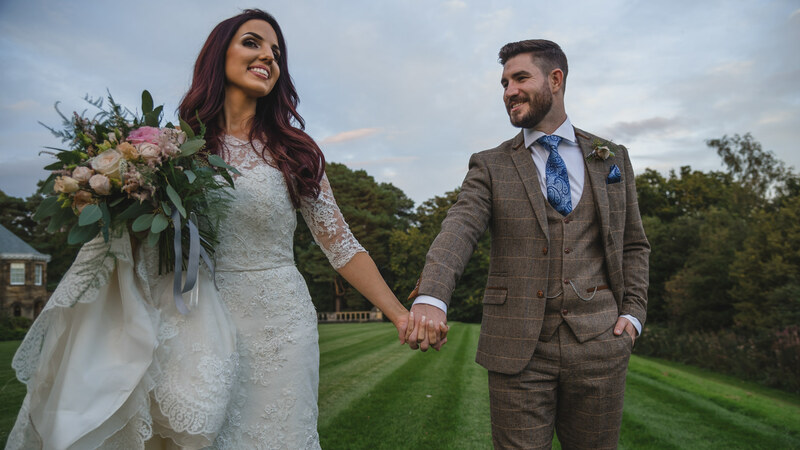 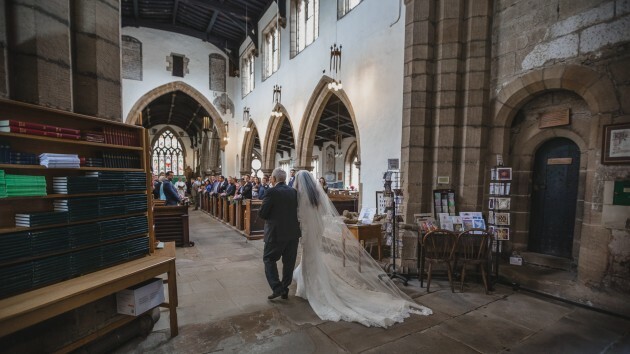 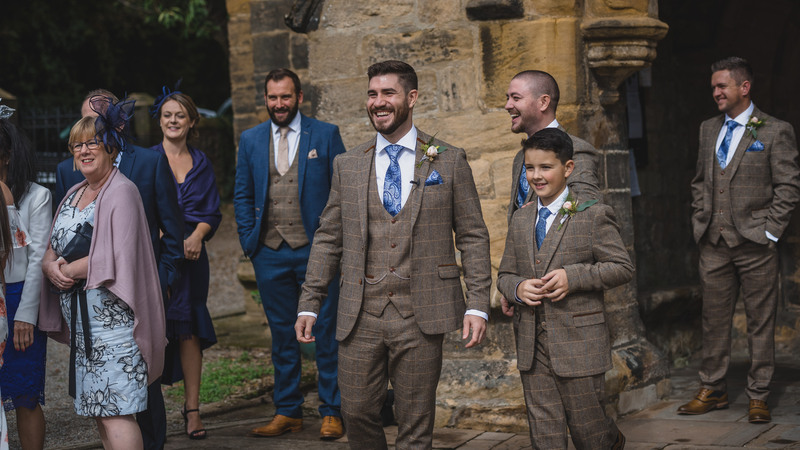 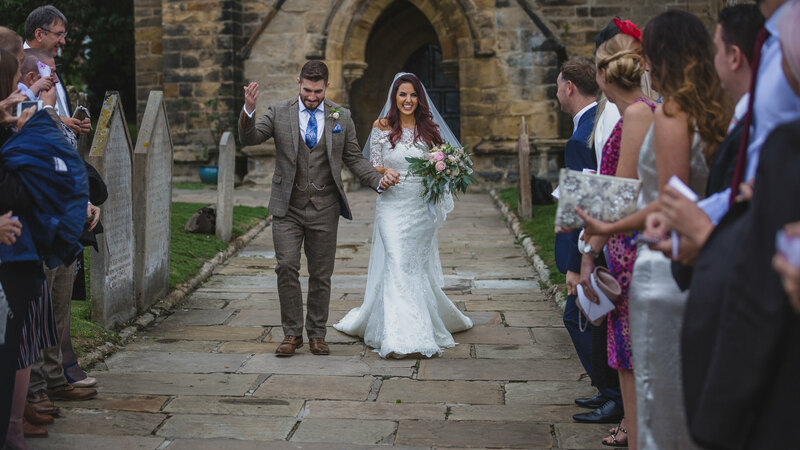 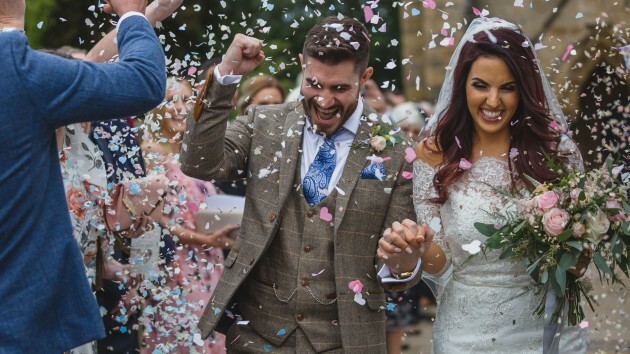 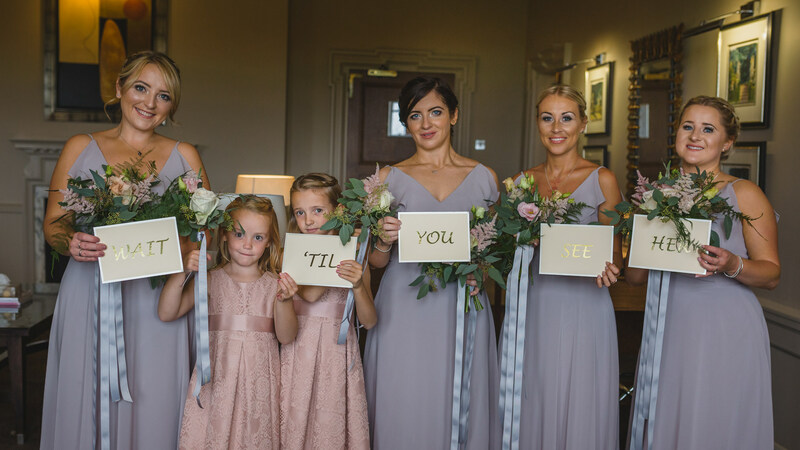 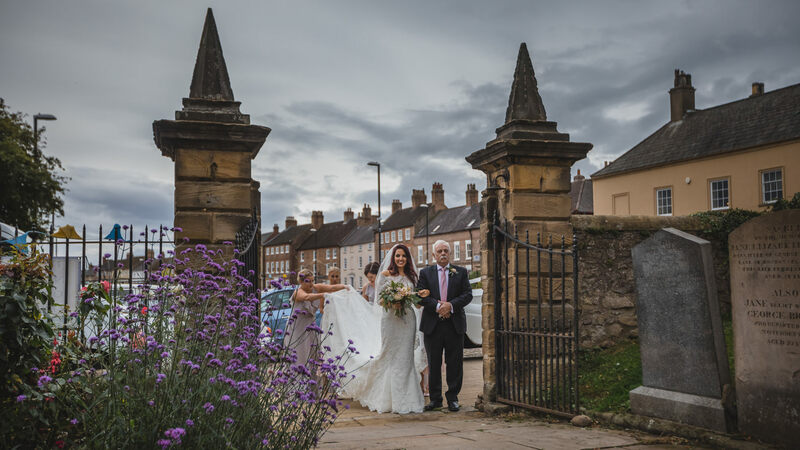 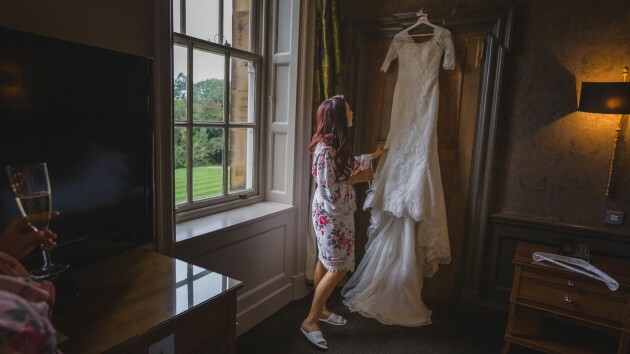 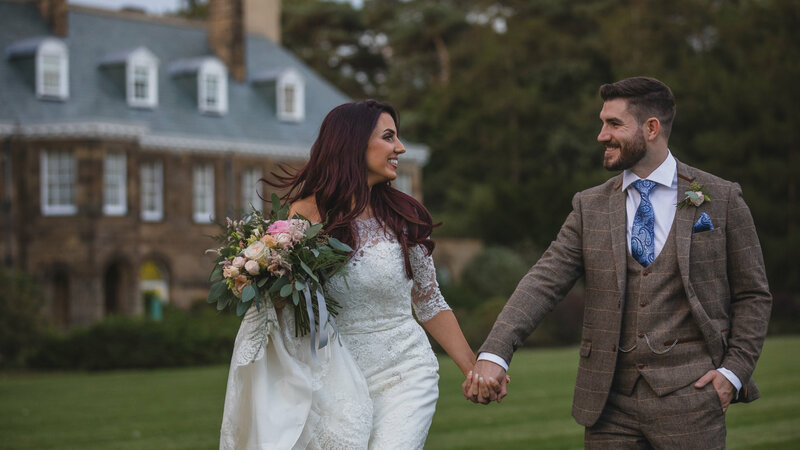 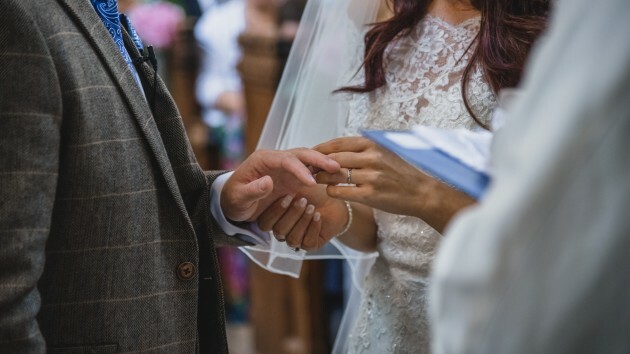 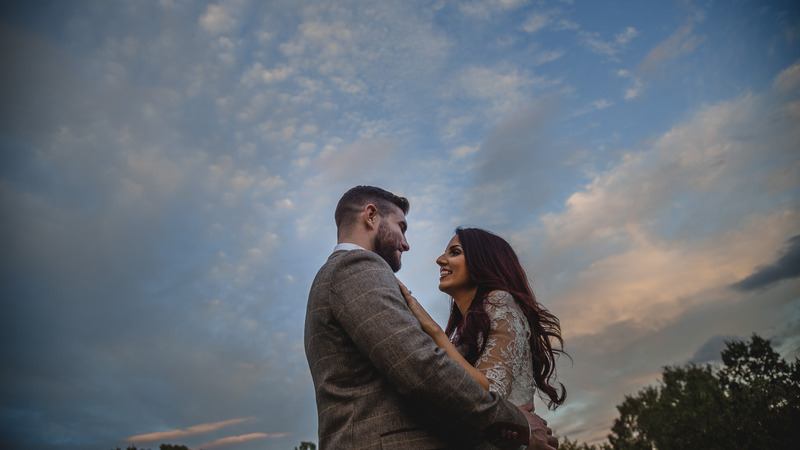 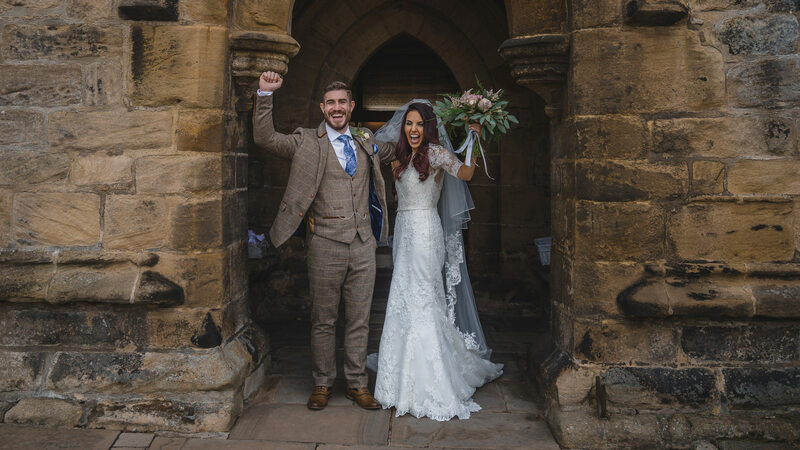 St Gregory's Church, Bedale in North Yorkshire and Crathorne Hall were Becky and Ross' first choice and they were just perfect. Becky is the first to admit that she stresses over the detail and Ross will certainly agree. 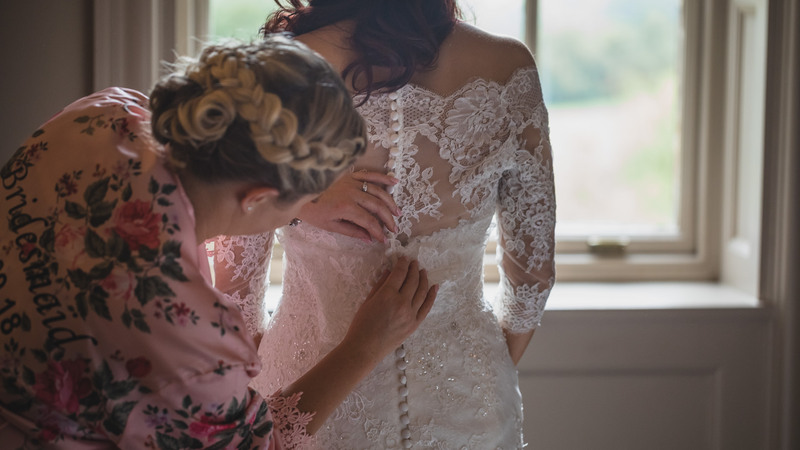 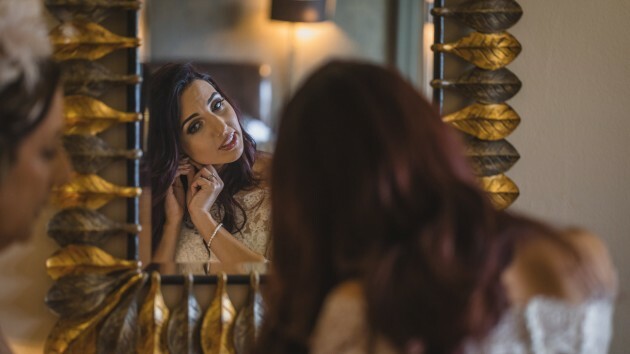 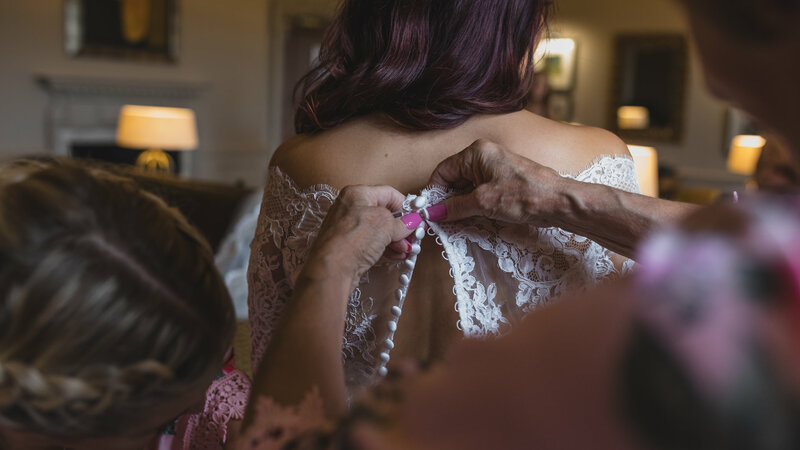 However there is nothing wrong with want everything to be just perfect for your wedding day, as any bride to be will tell you. 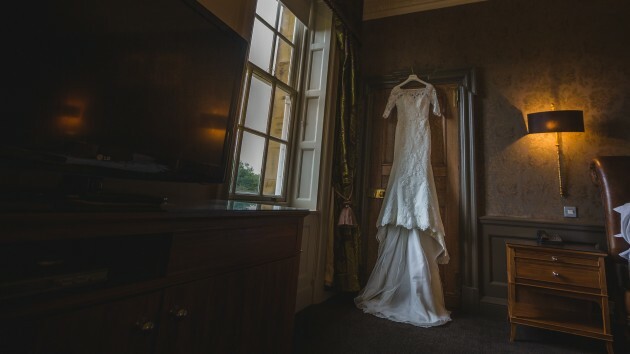 On the day itself all her attention to details paid off and the really did have an awesome day. 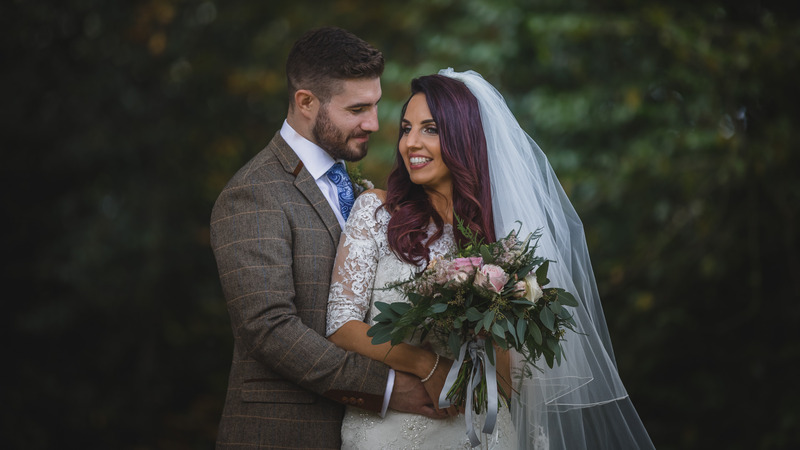 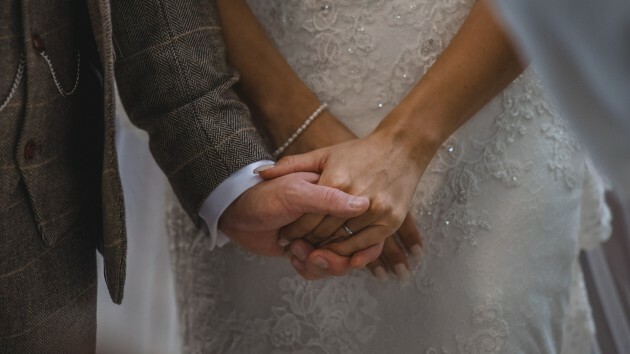 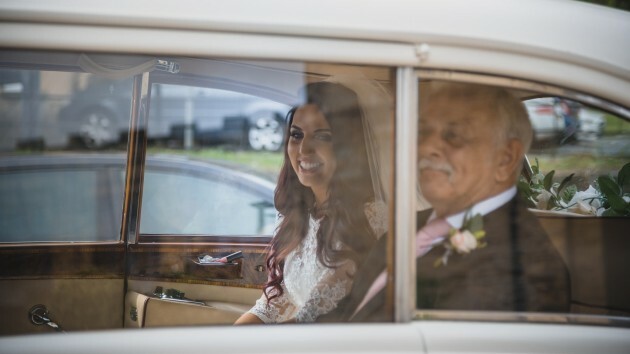 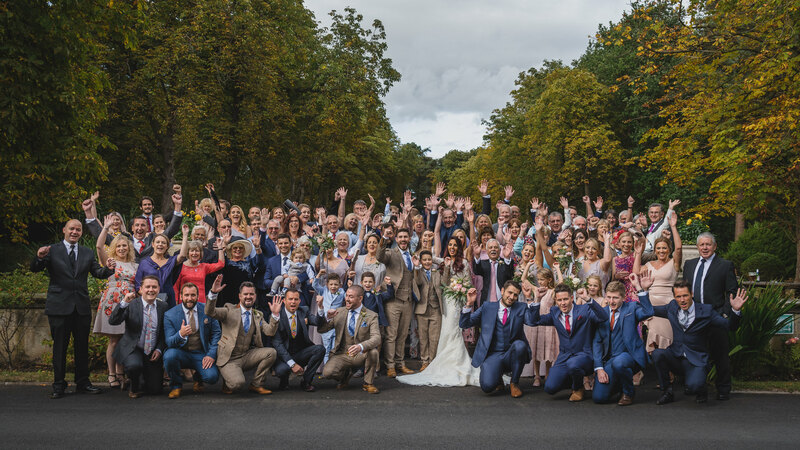 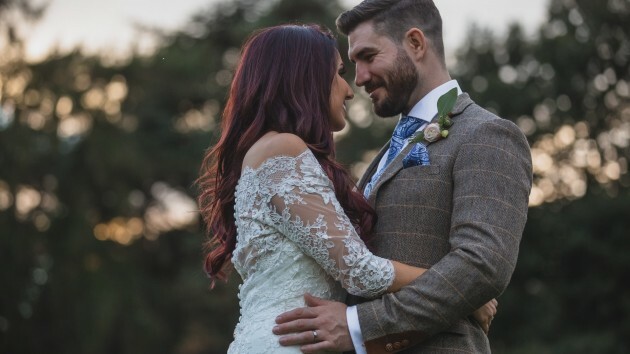 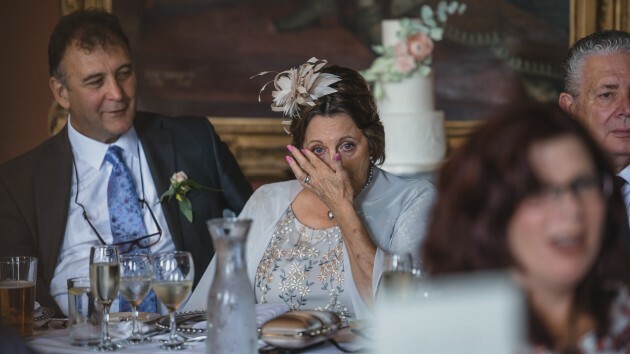 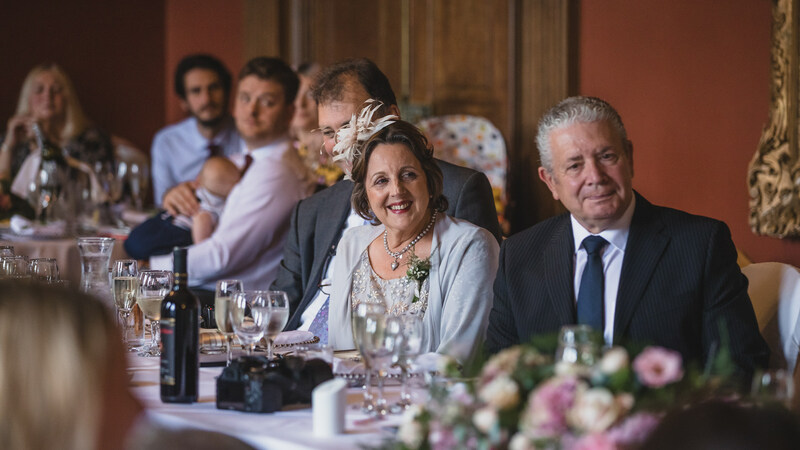 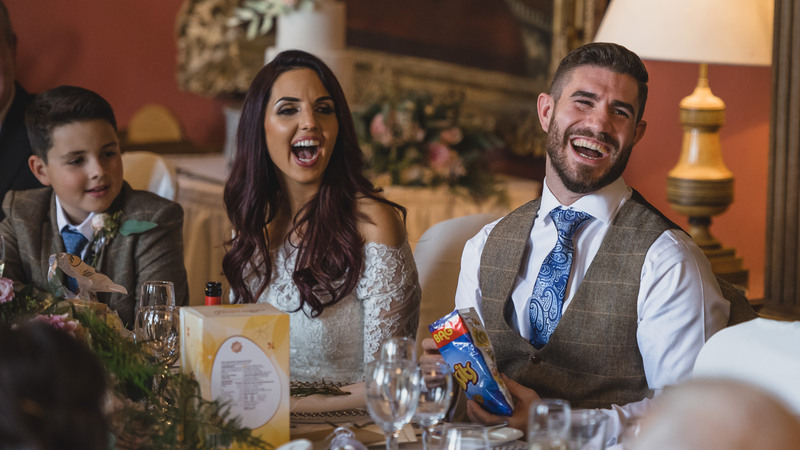 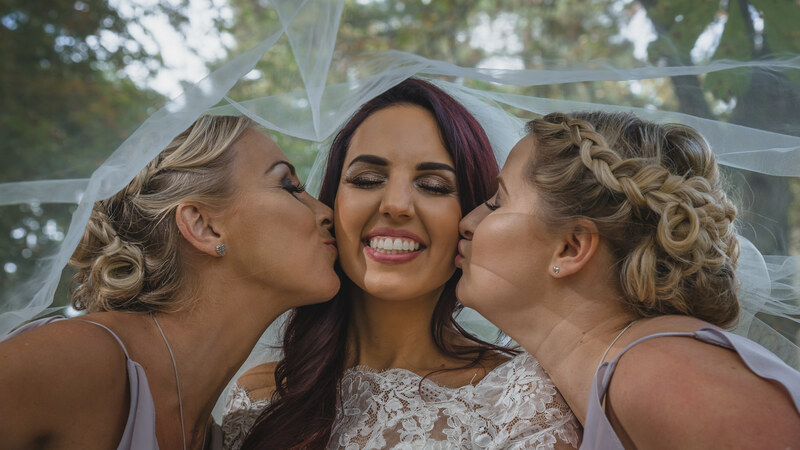 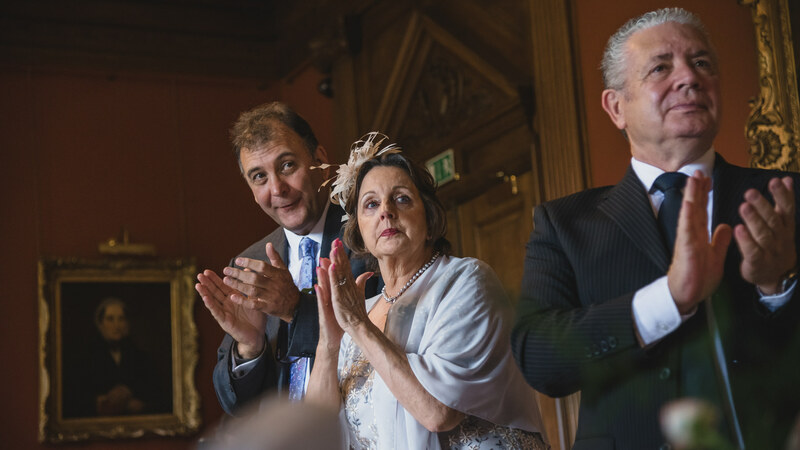 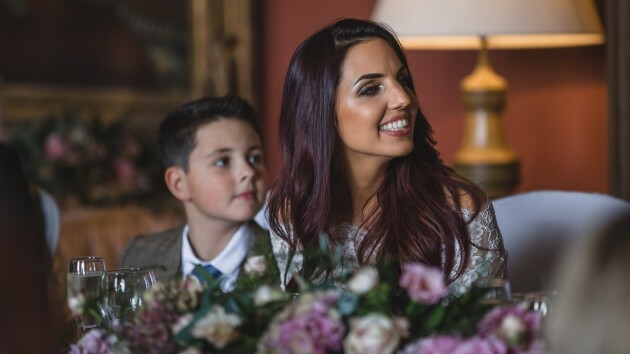 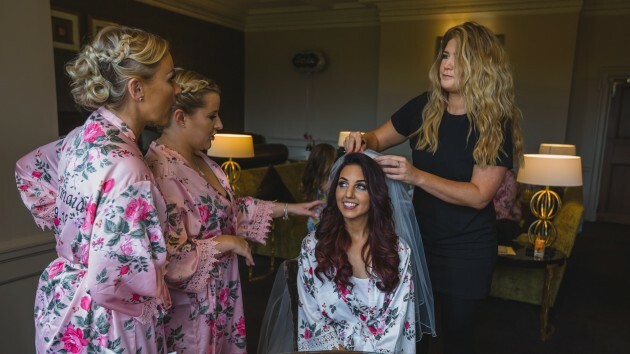 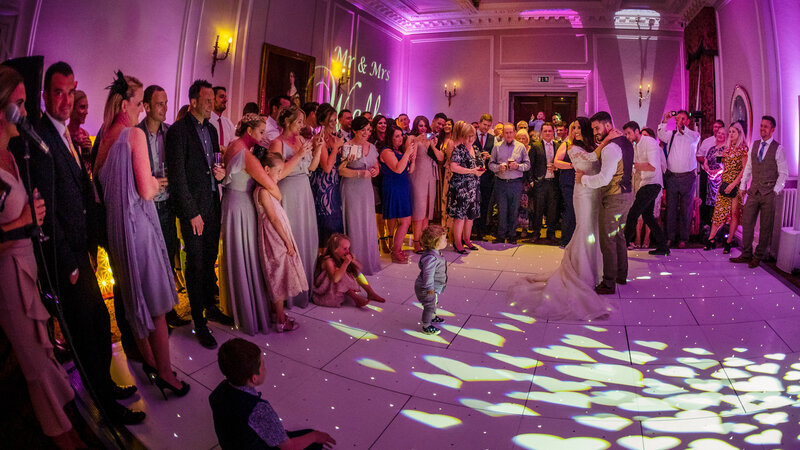 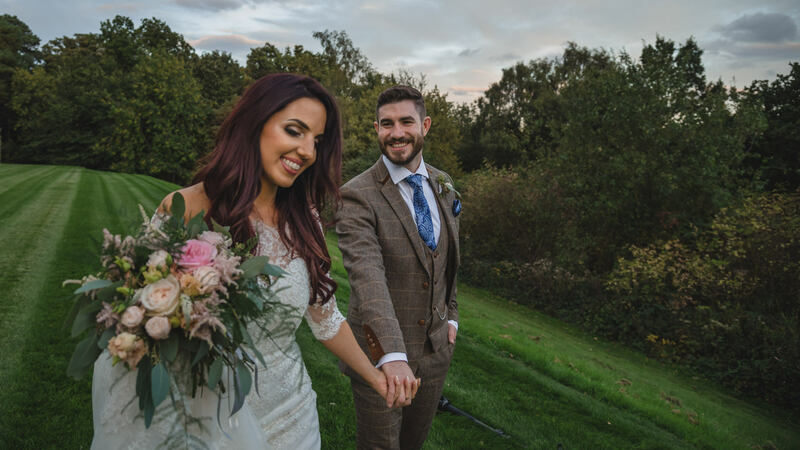 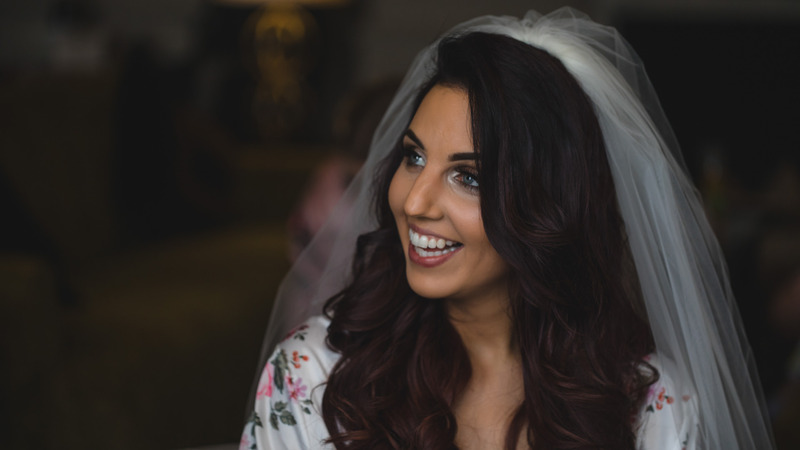 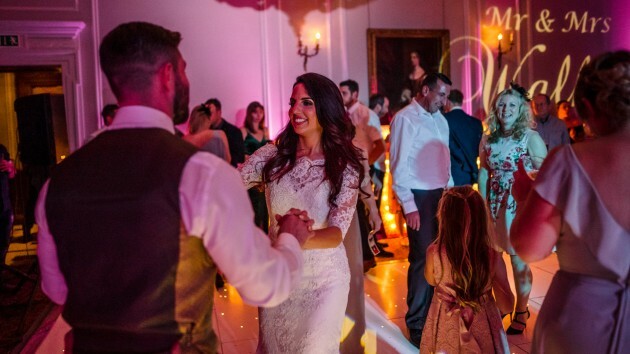 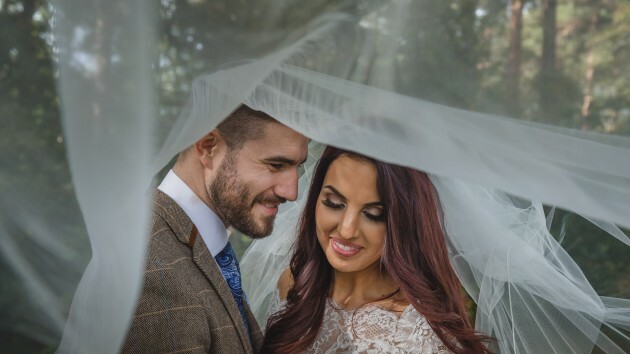 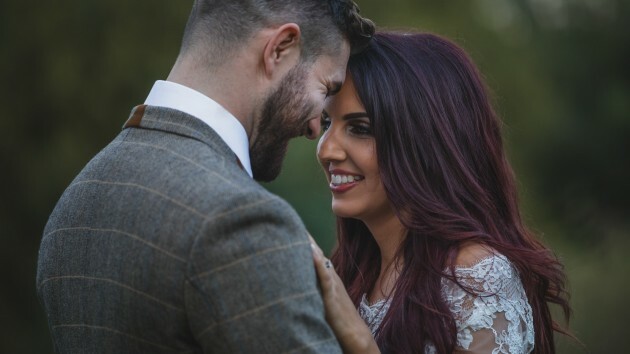 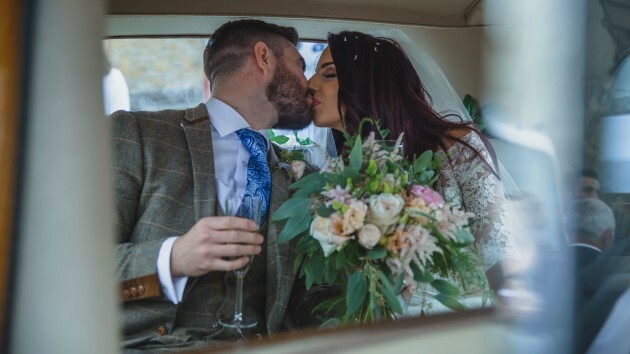 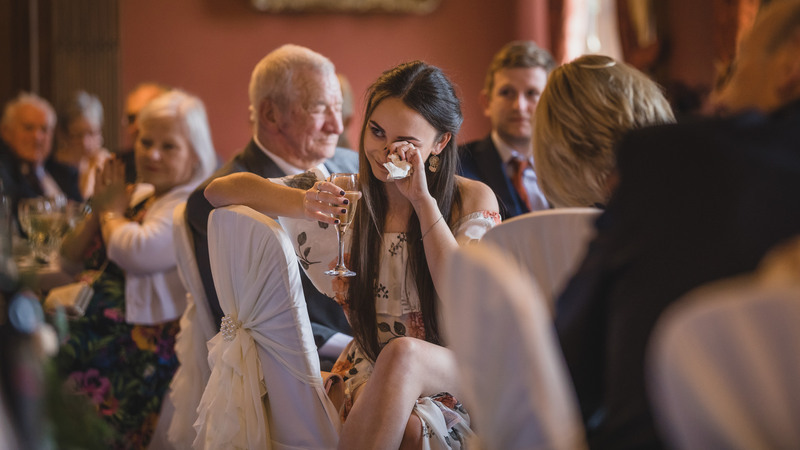 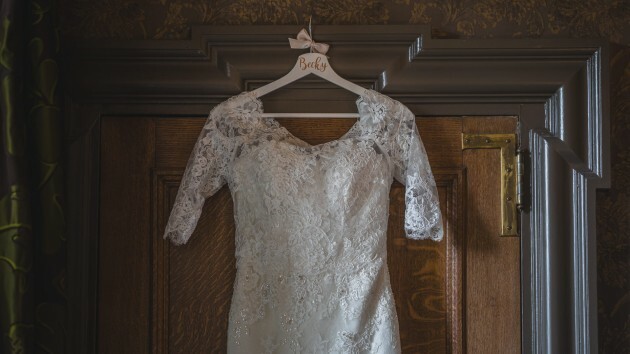 A touch of tears and emotion on a wedding day is any wedding photographers dream and Becky and Ross' day certainly provided us with bucket loads. 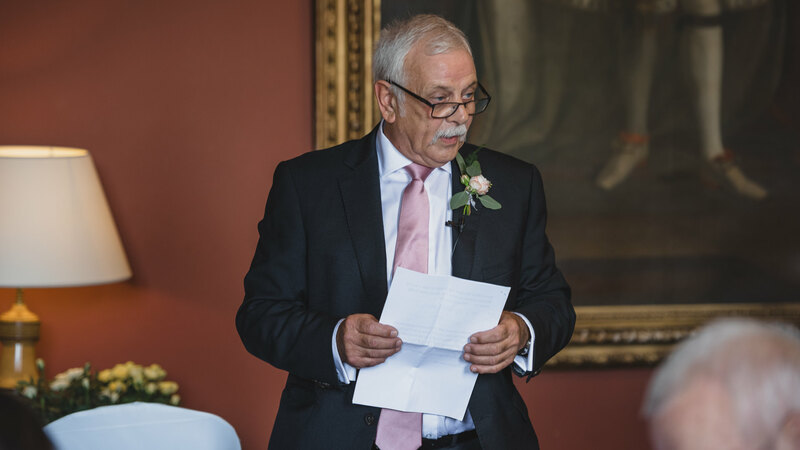 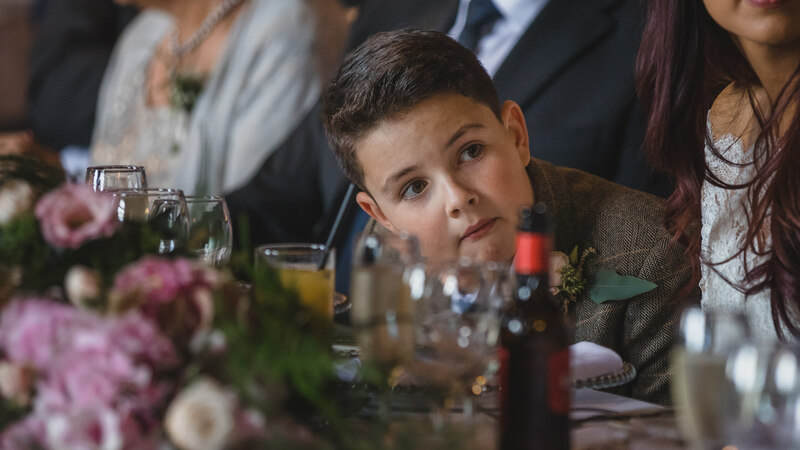 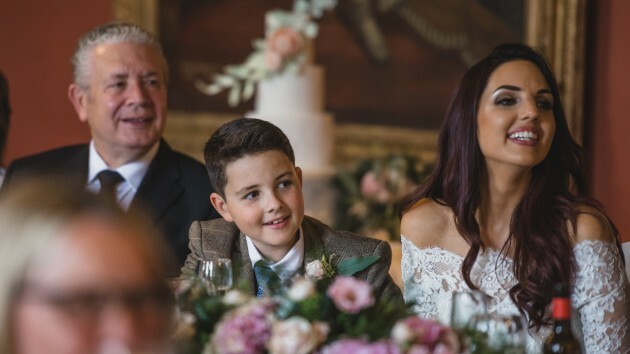 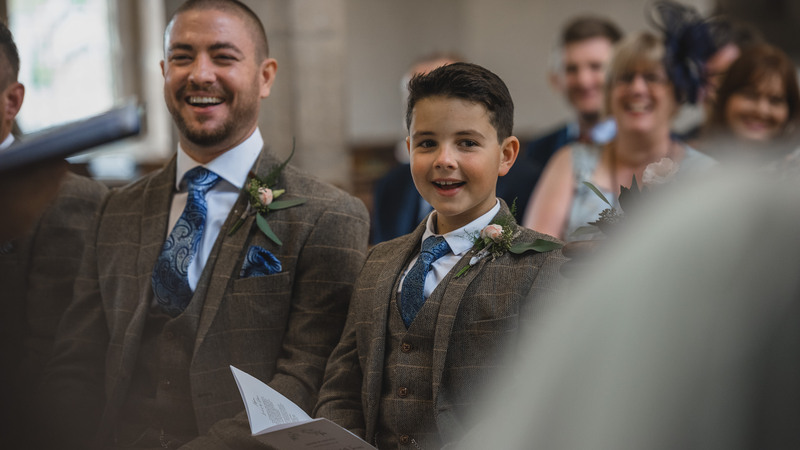 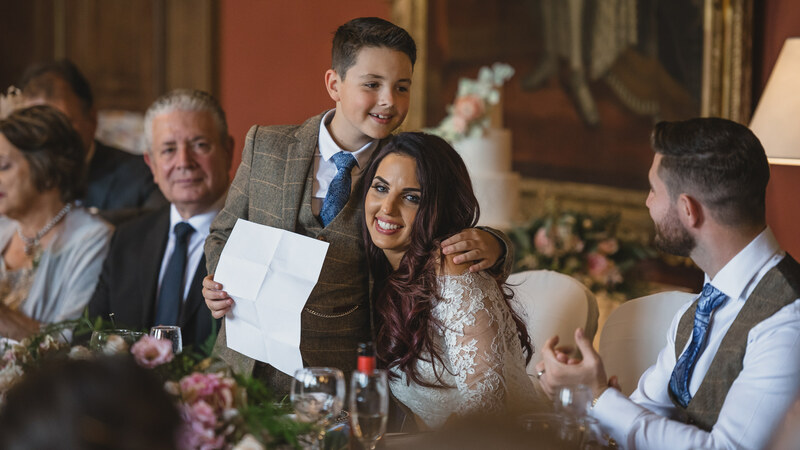 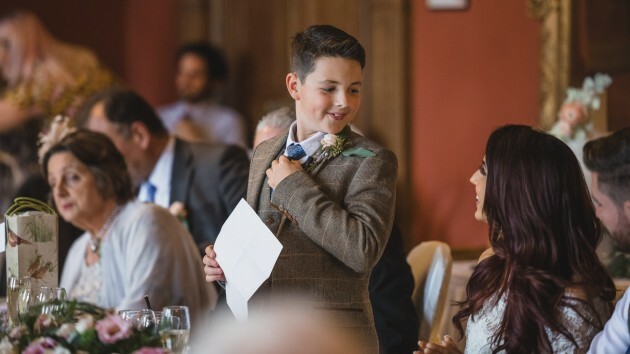 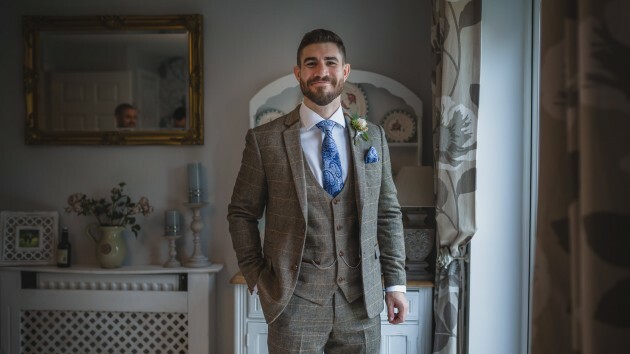 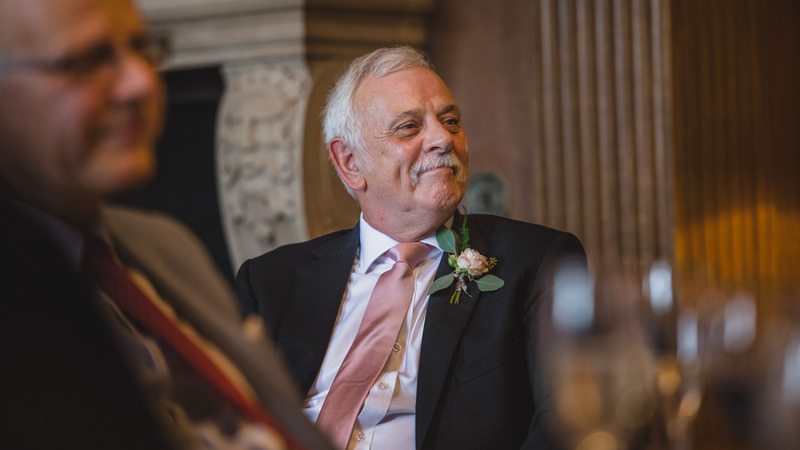 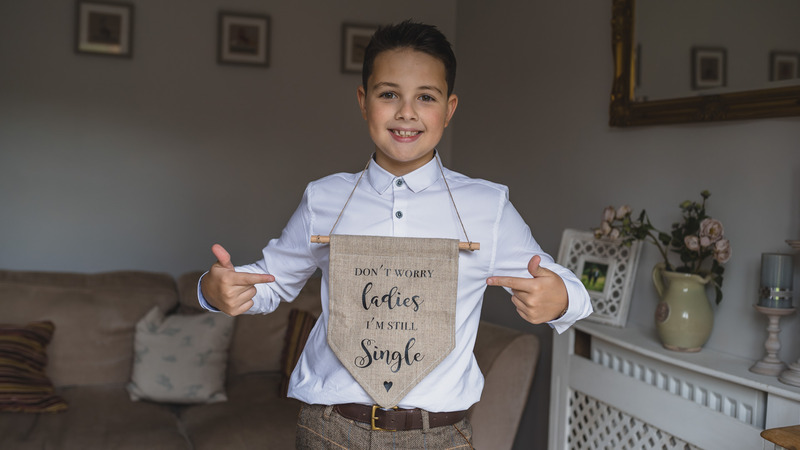 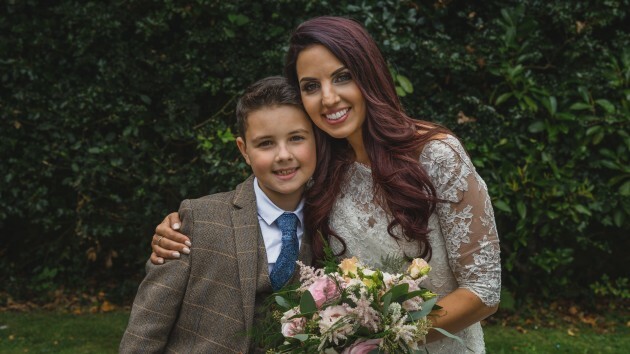 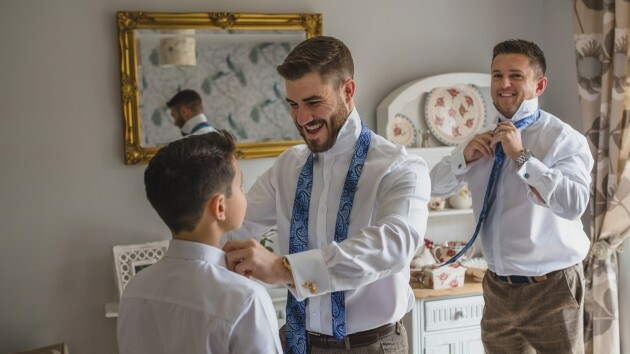 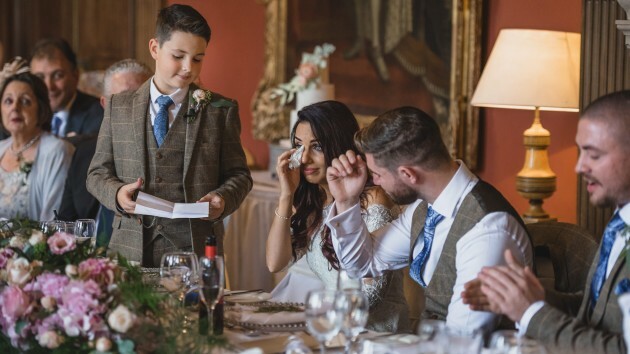 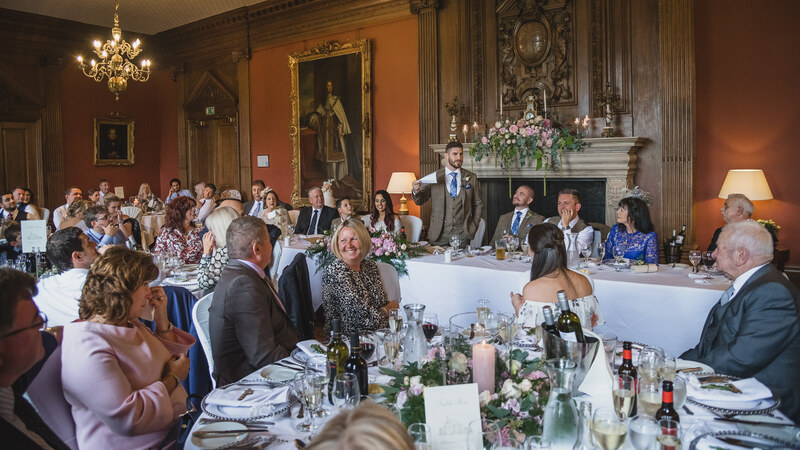 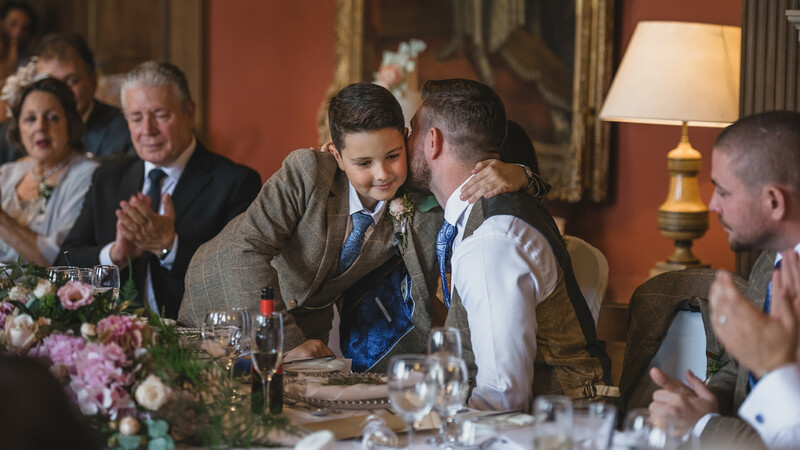 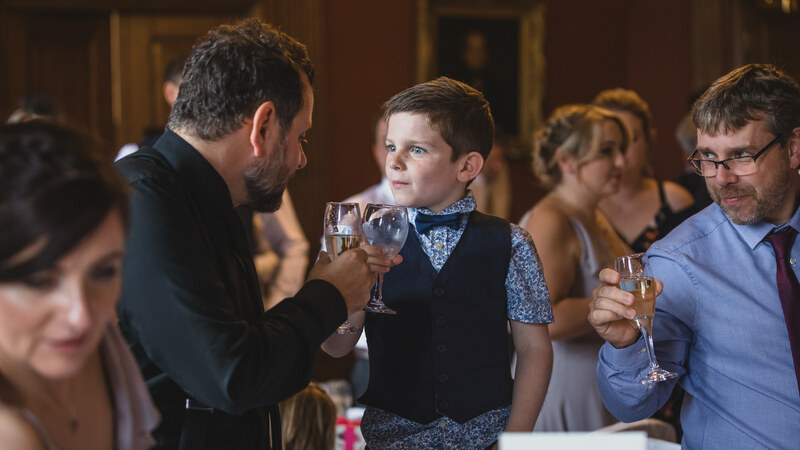 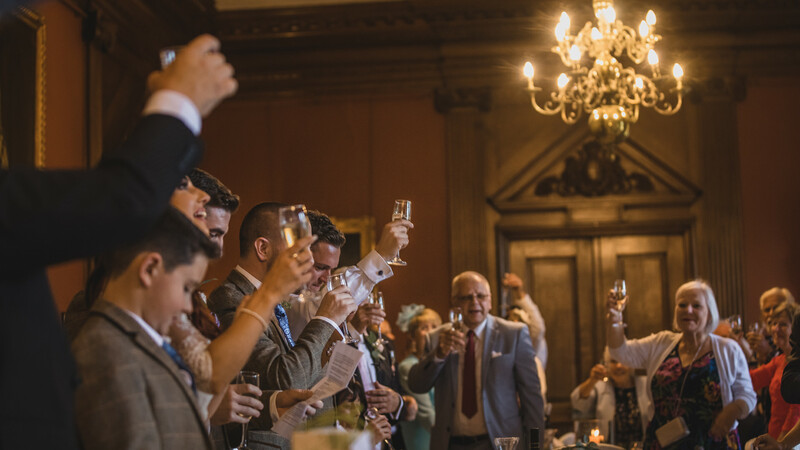 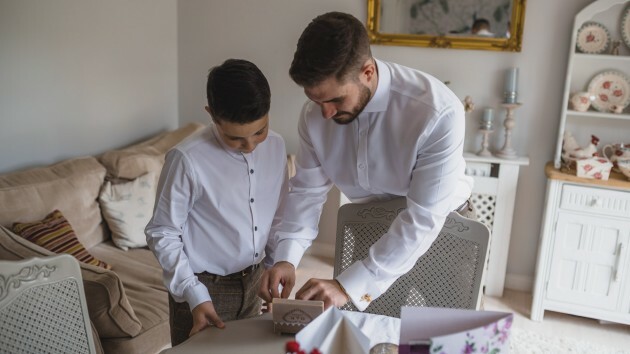 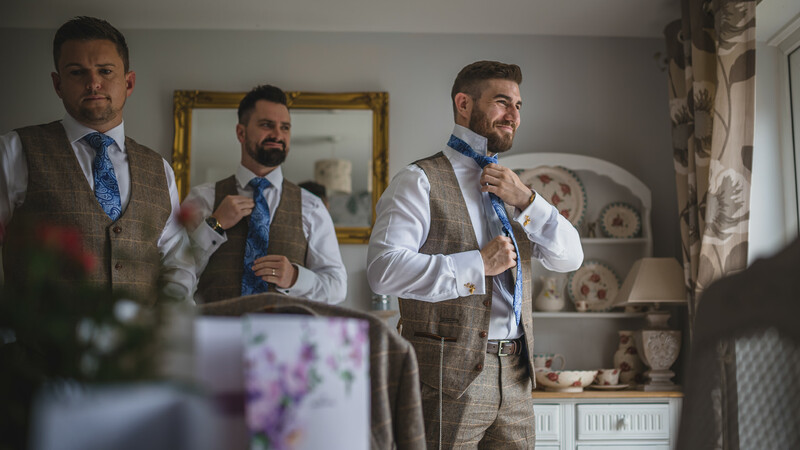 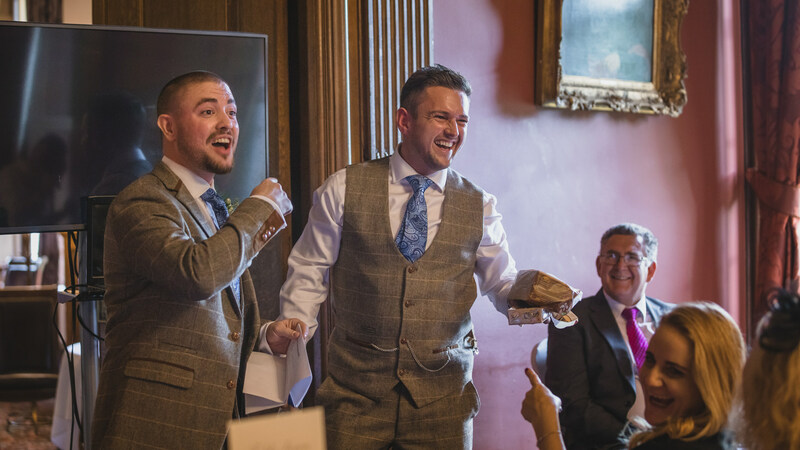 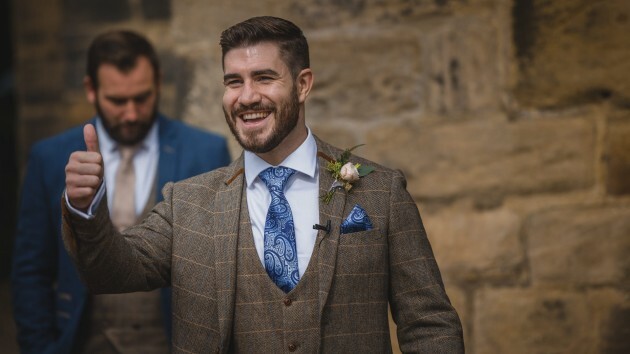 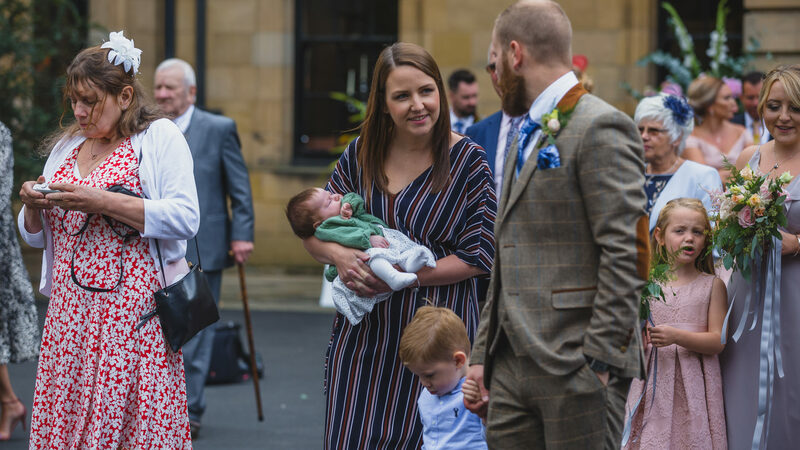 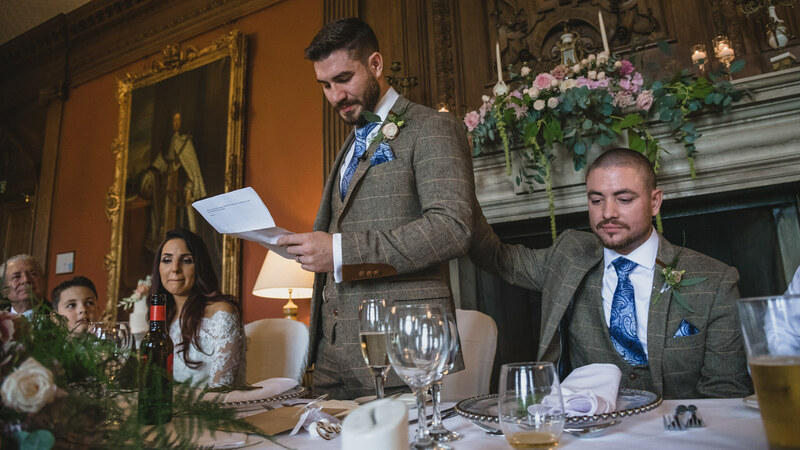 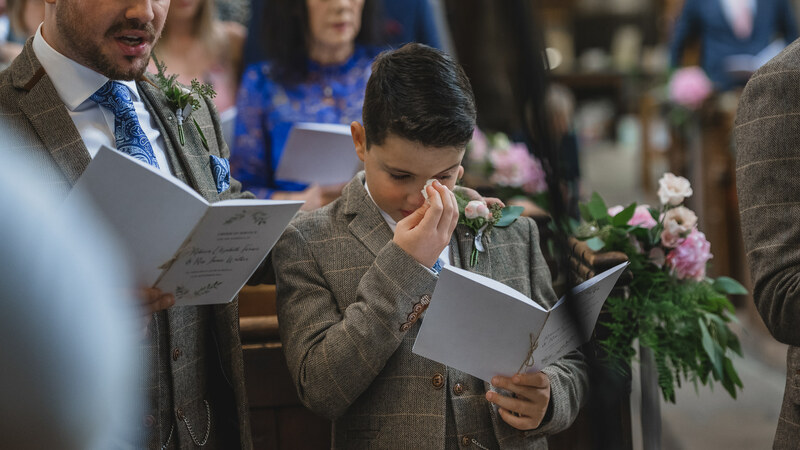 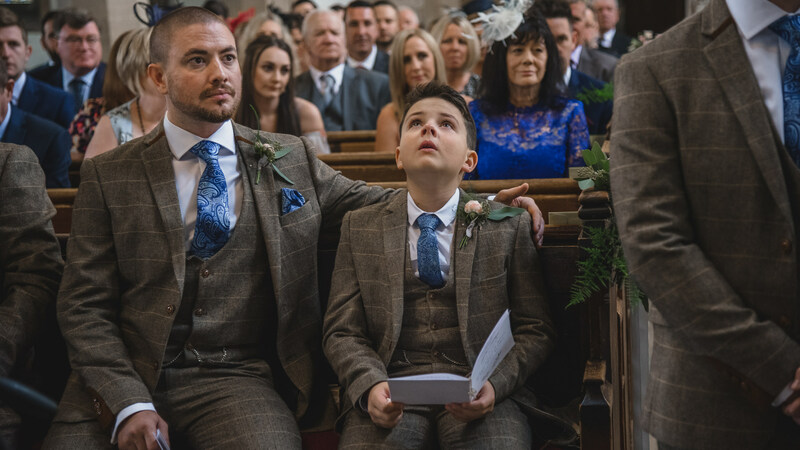 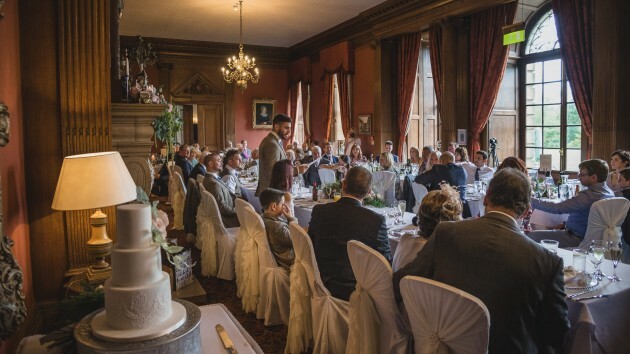 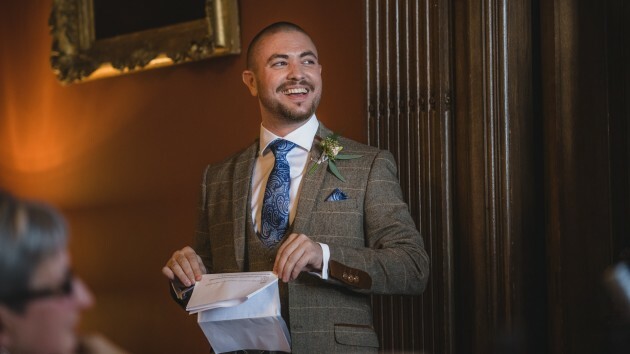 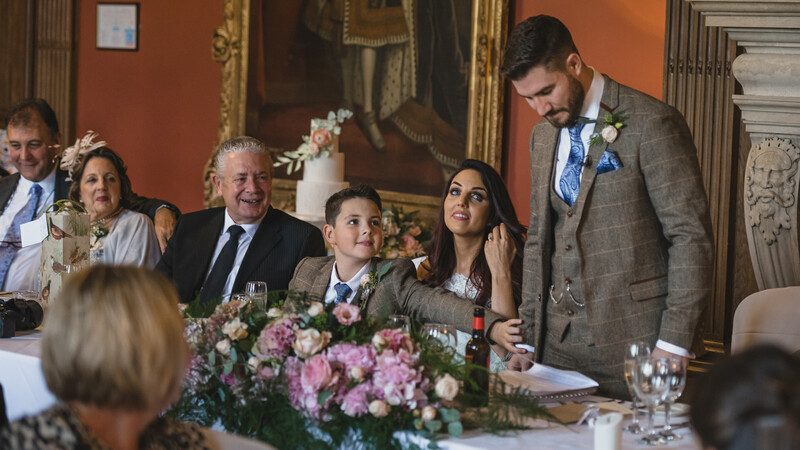 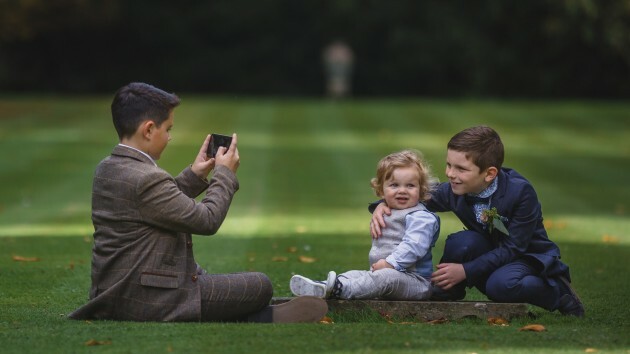 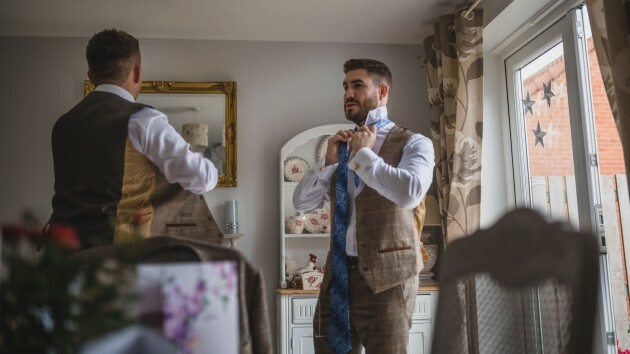 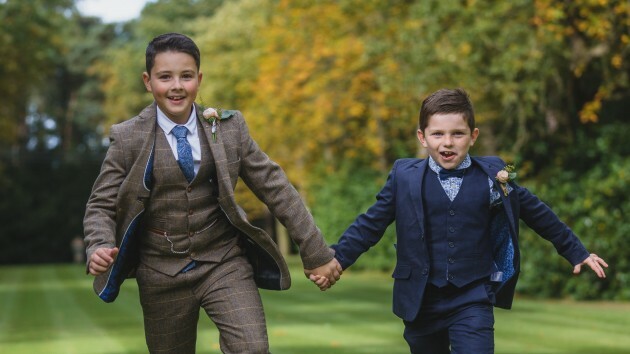 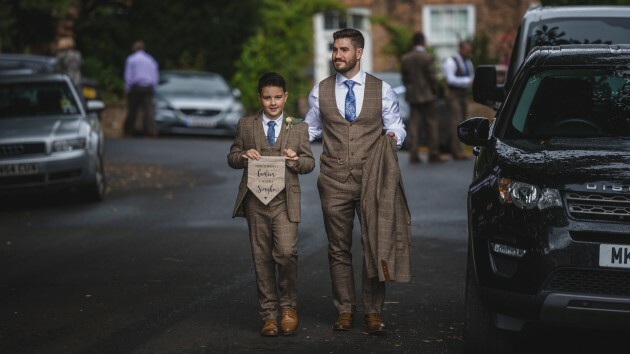 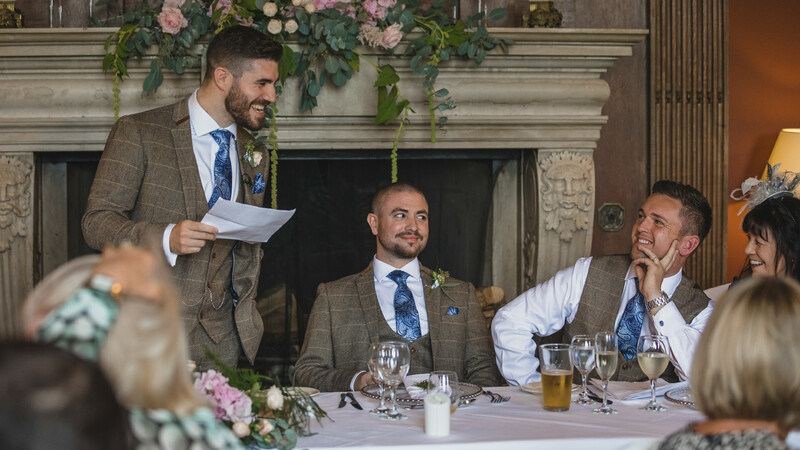 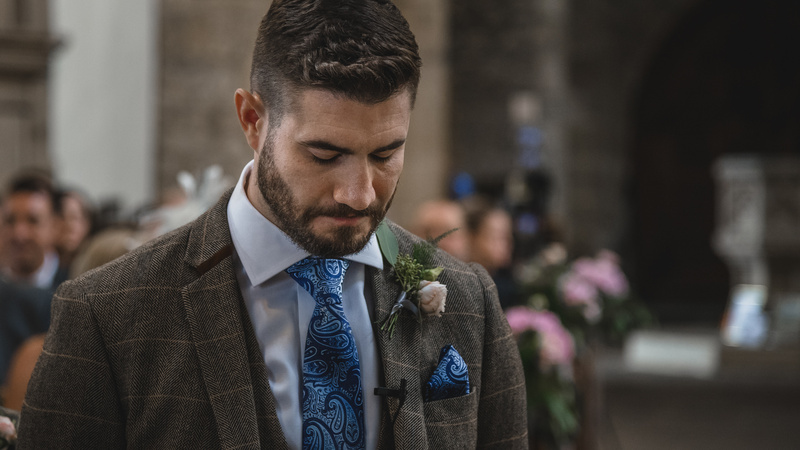 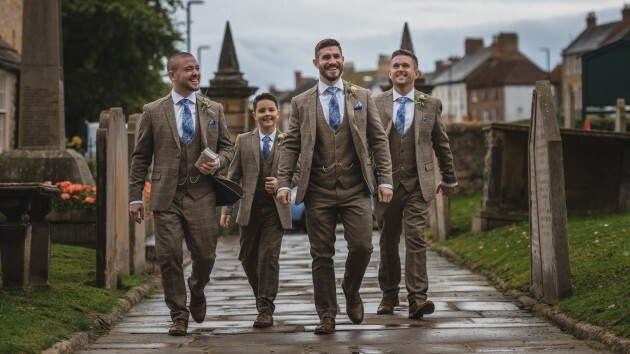 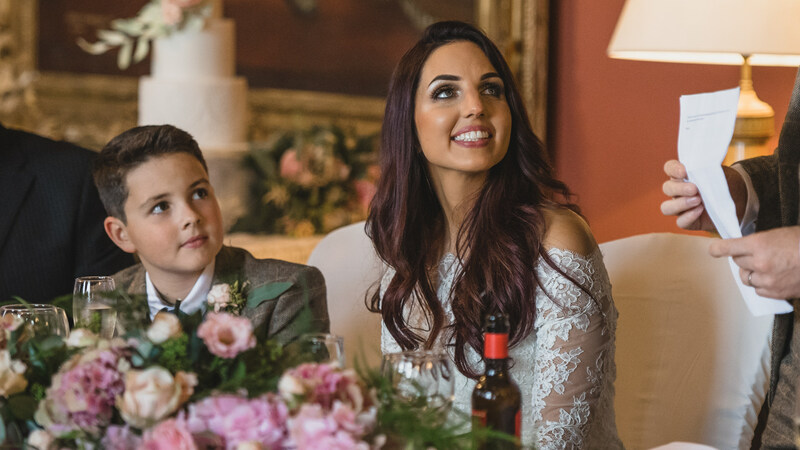 The icing on the cake (pardon the pun) had to be Becky's son Harry's beautifully delivered speech when he asked Ross to be his Dad, that brought a lump to everyone's throat.